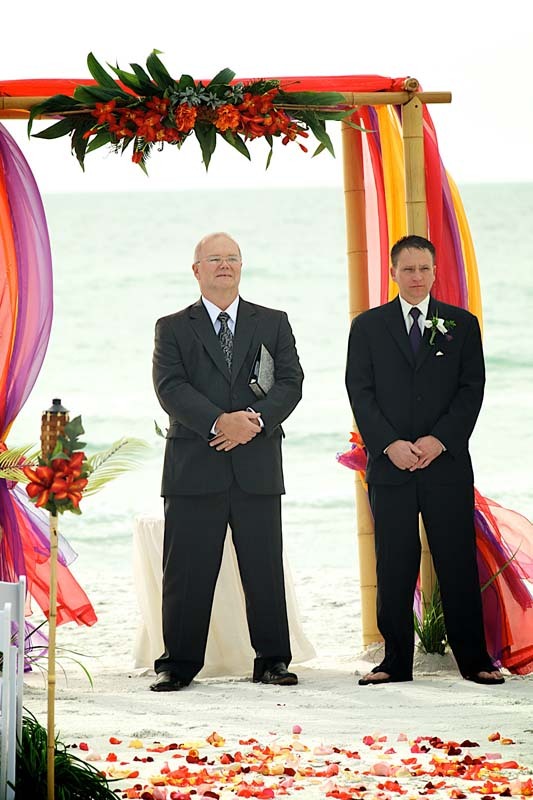 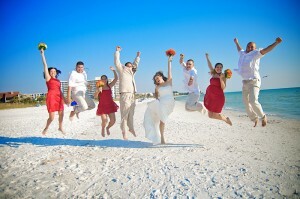 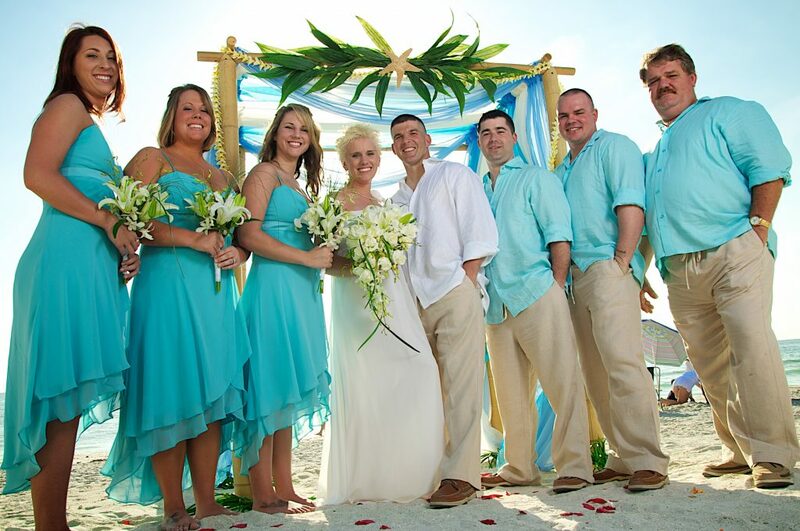 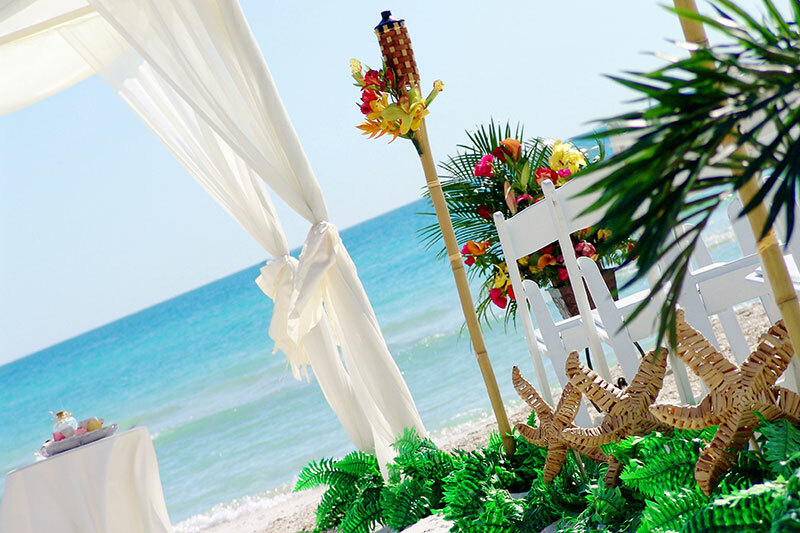 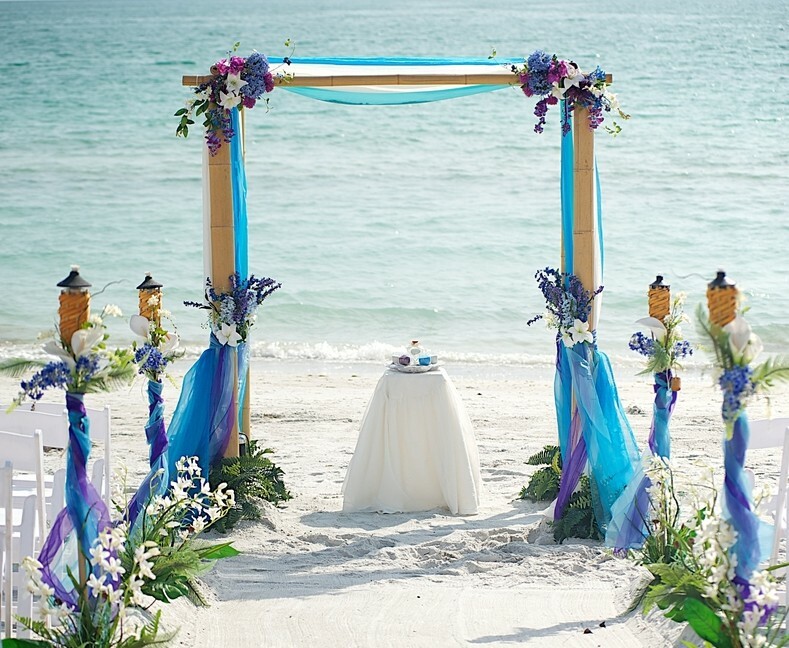 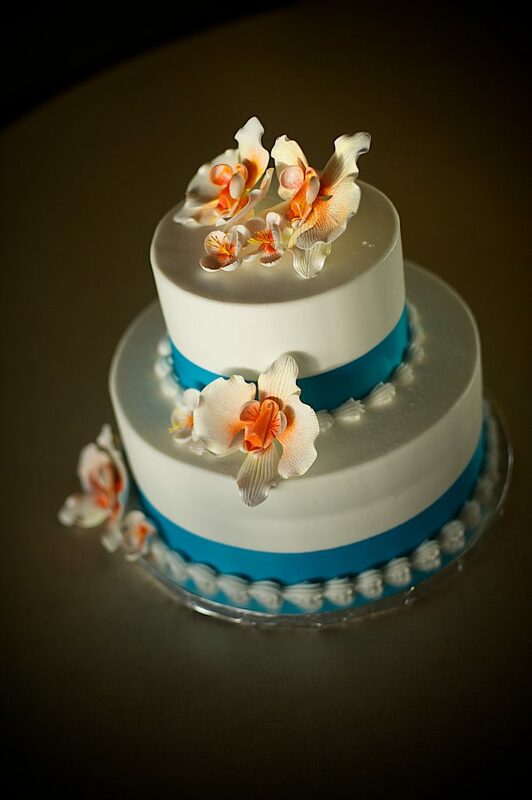 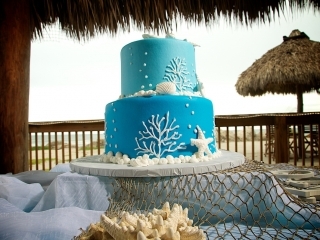 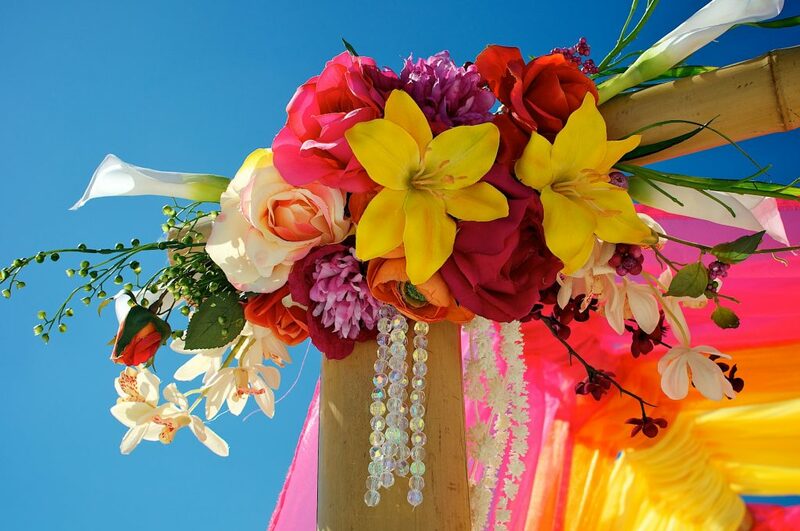 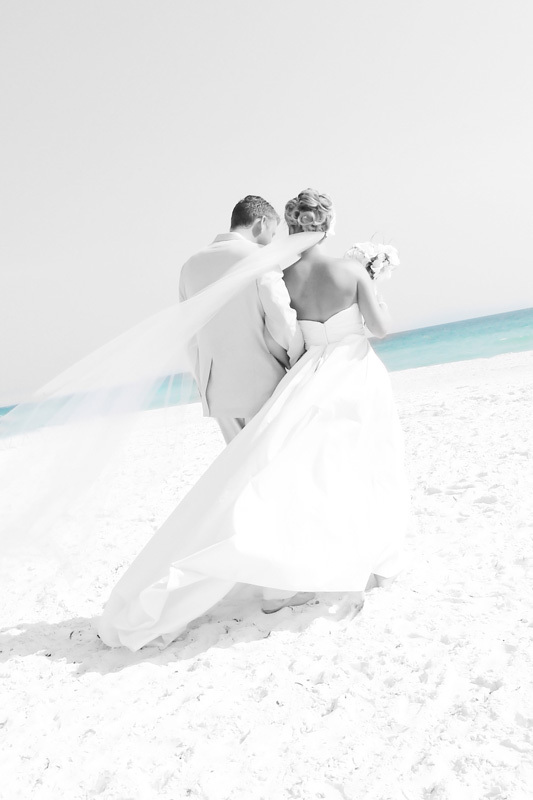 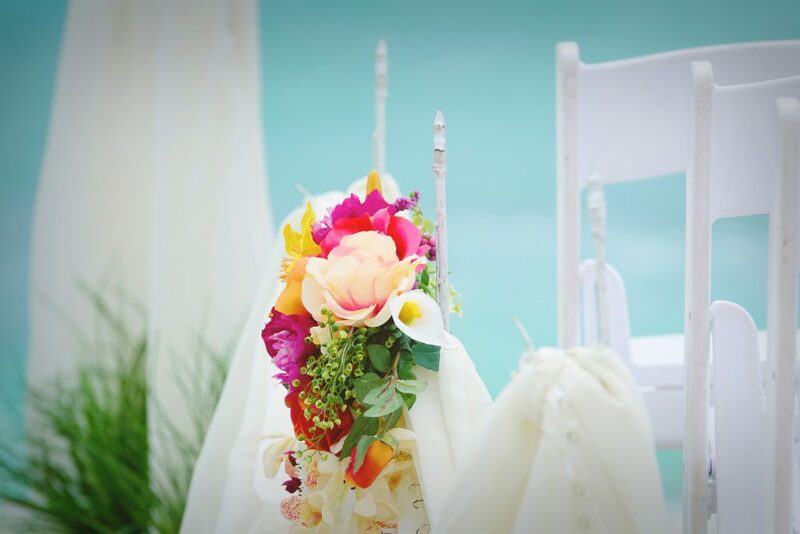 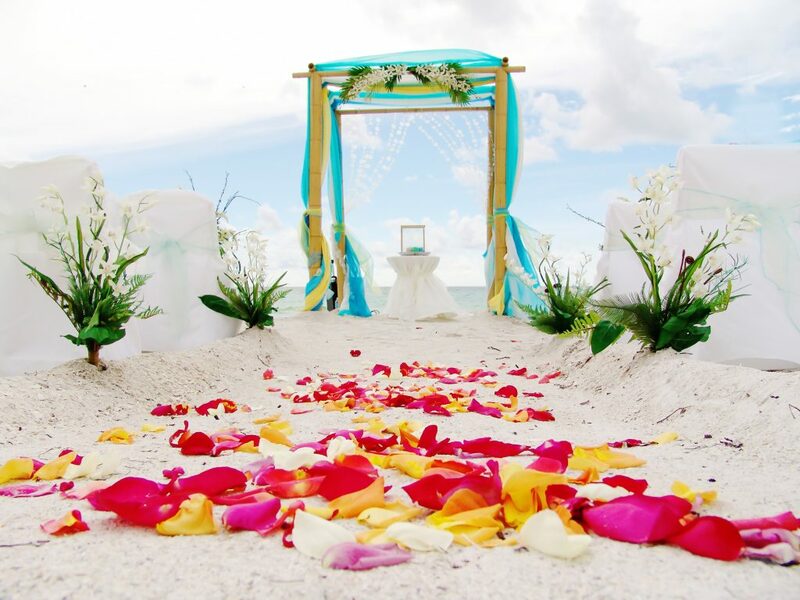 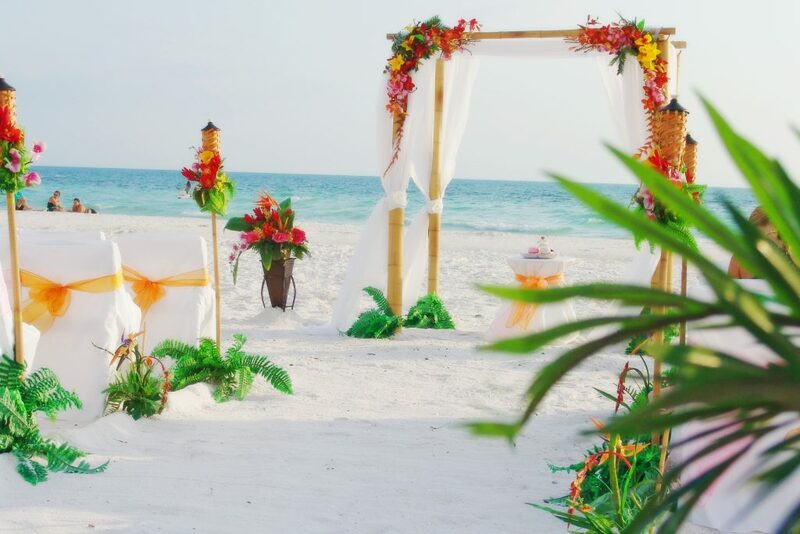 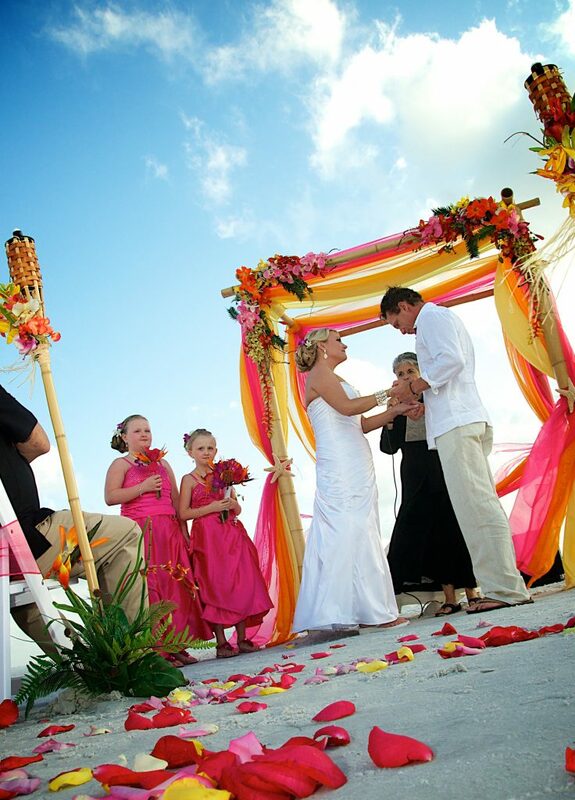 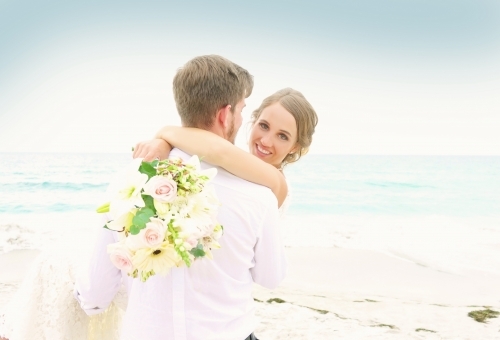 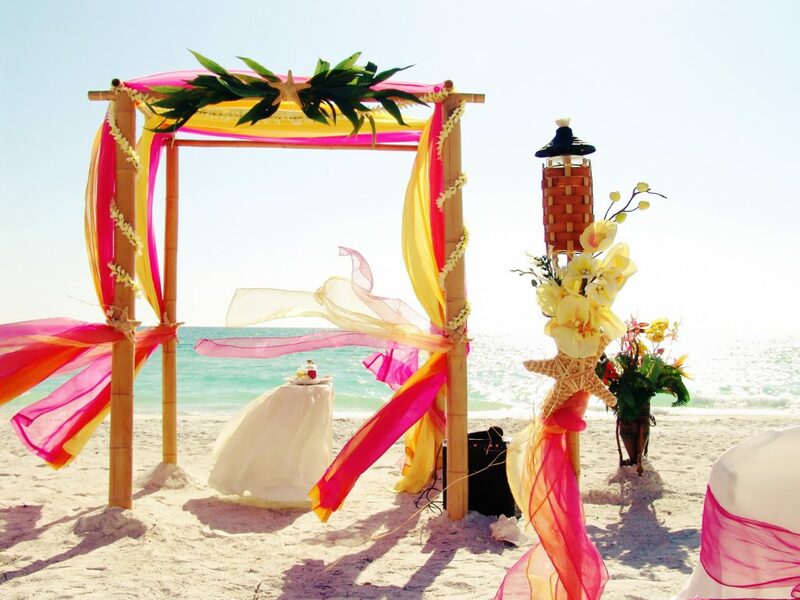 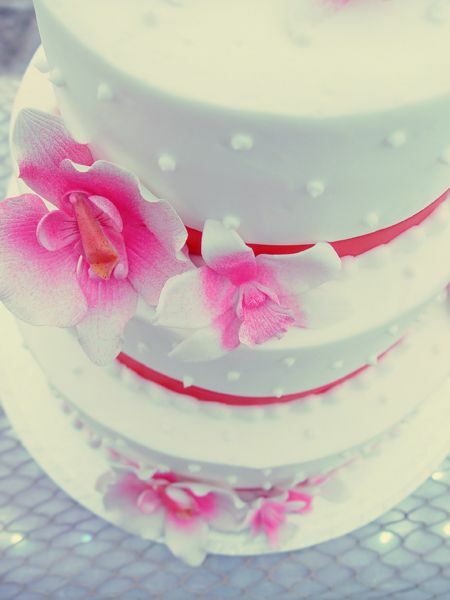 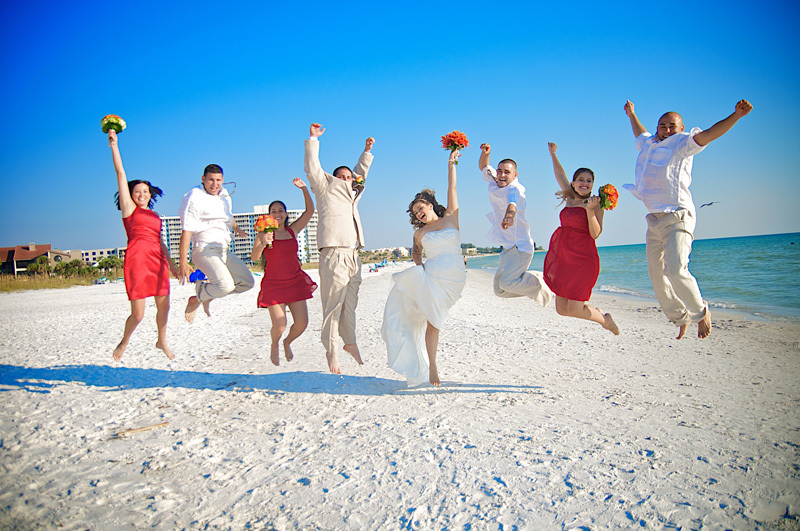 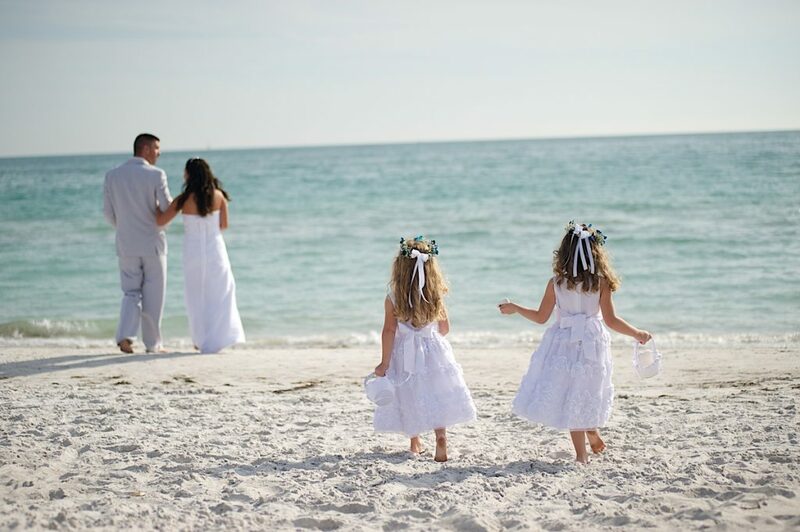 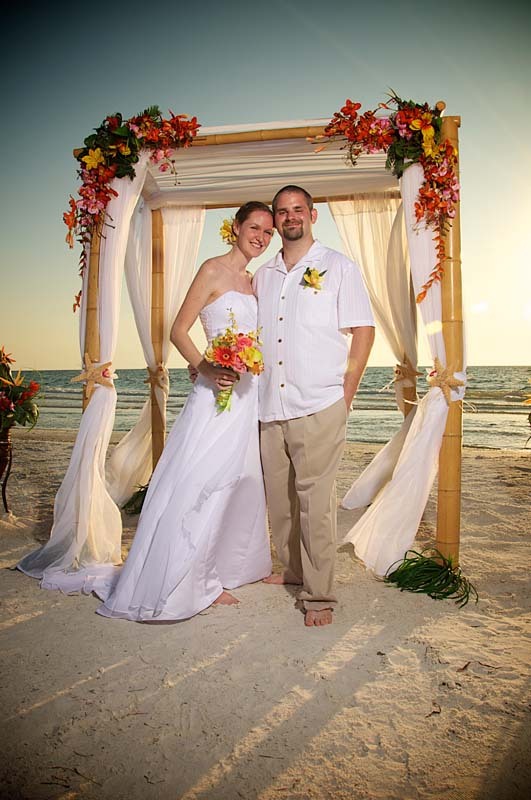 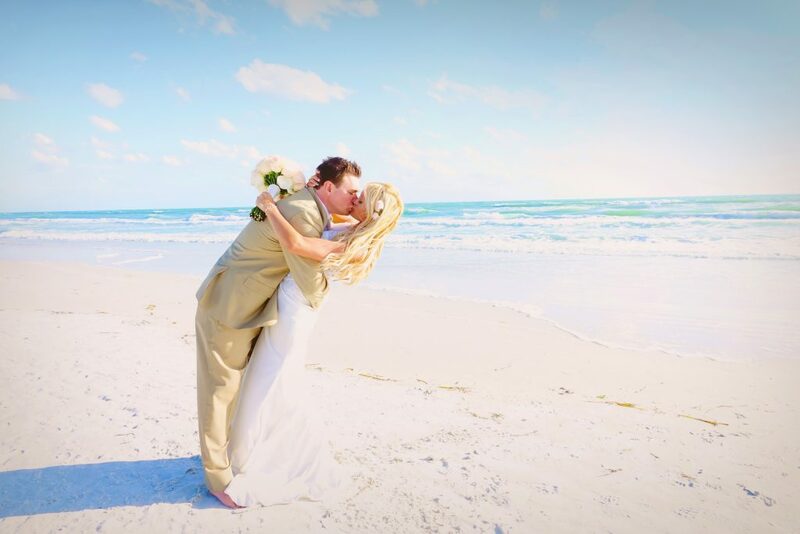 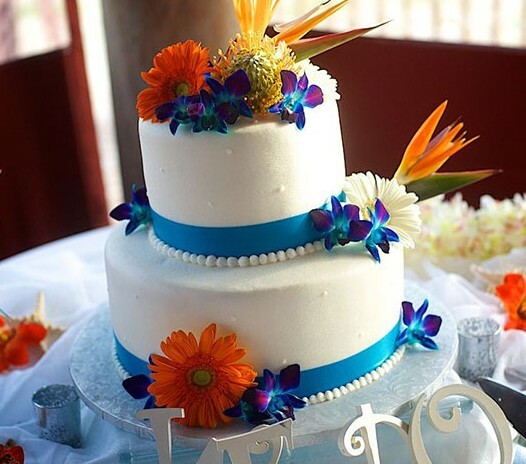 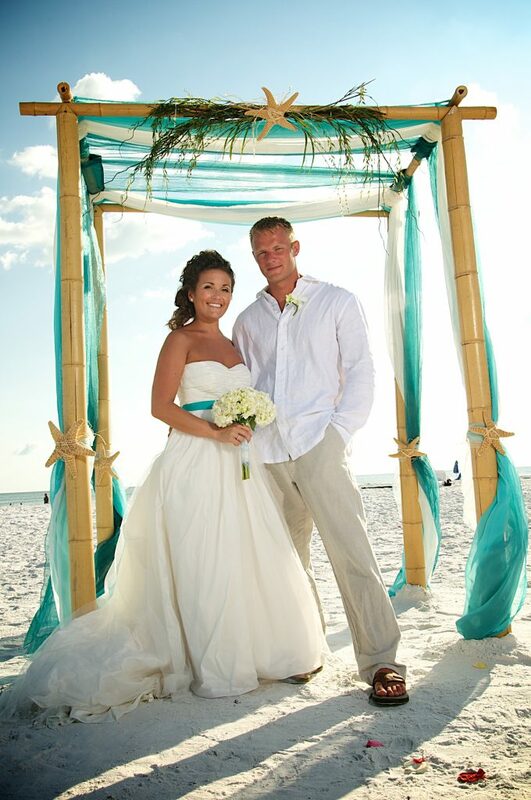 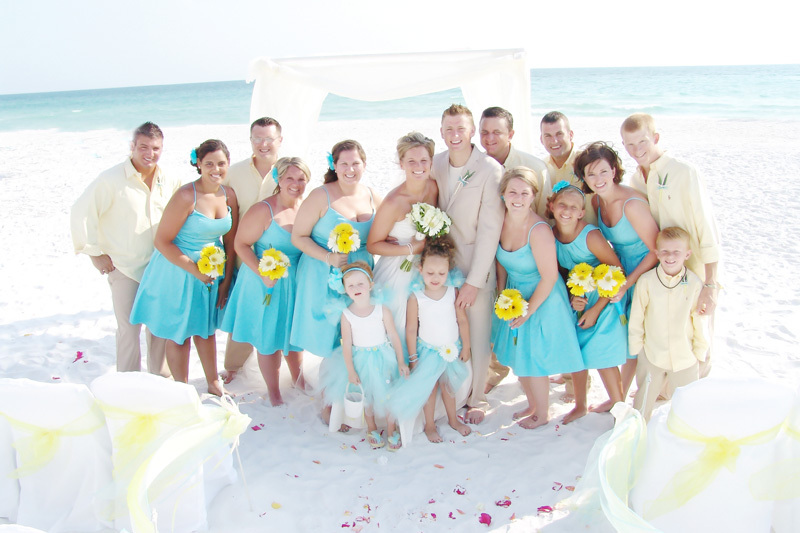 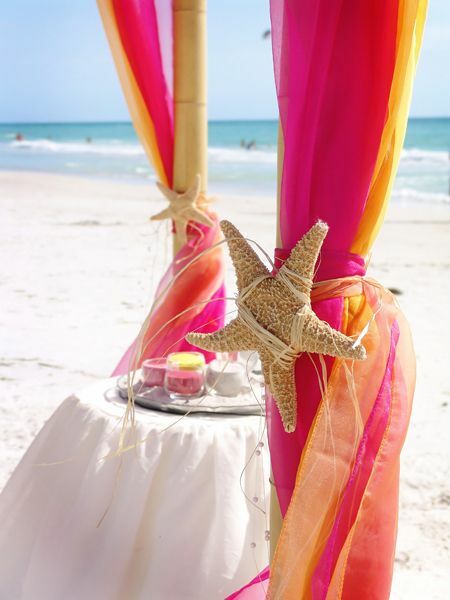 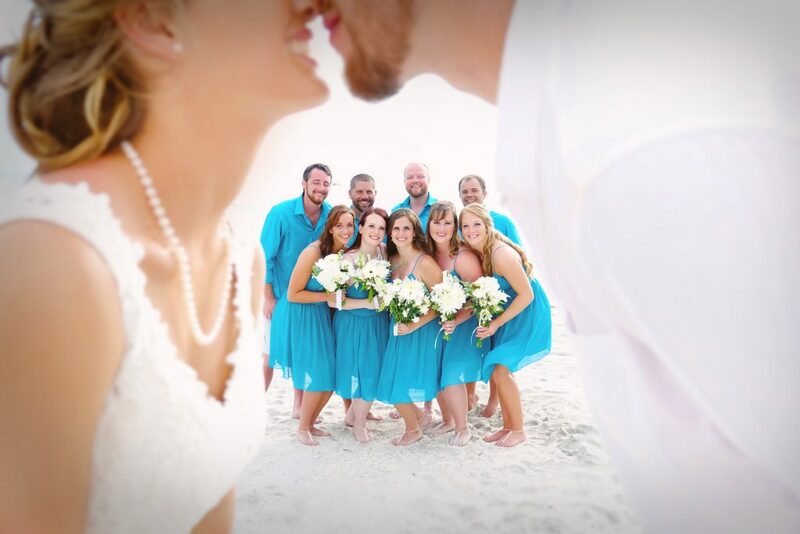 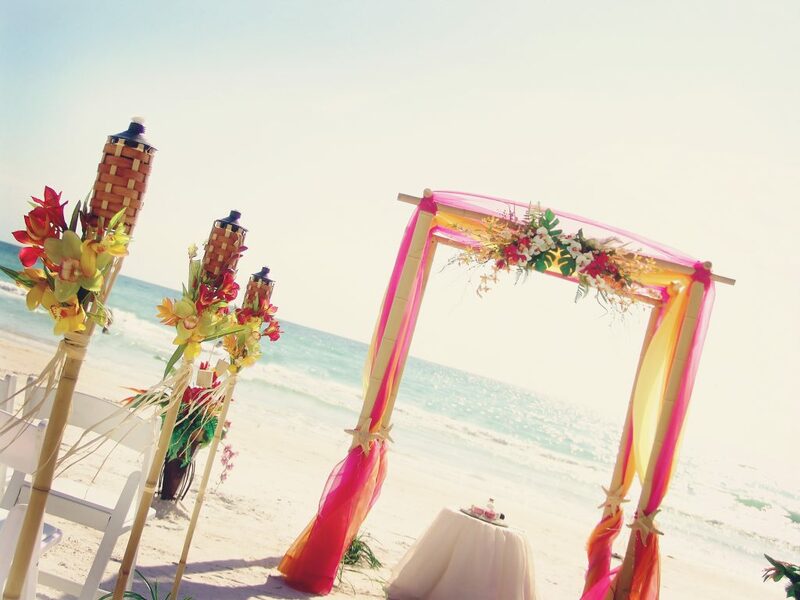 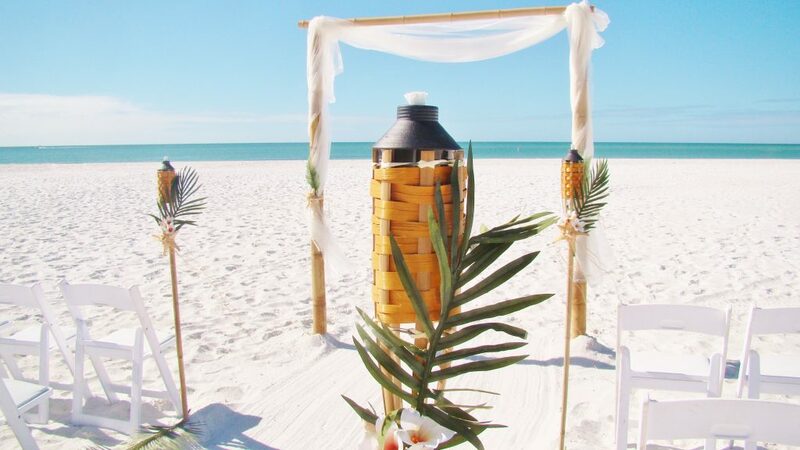 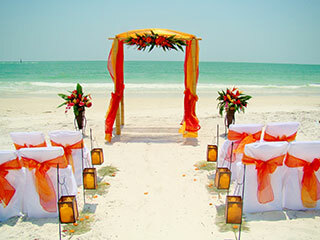 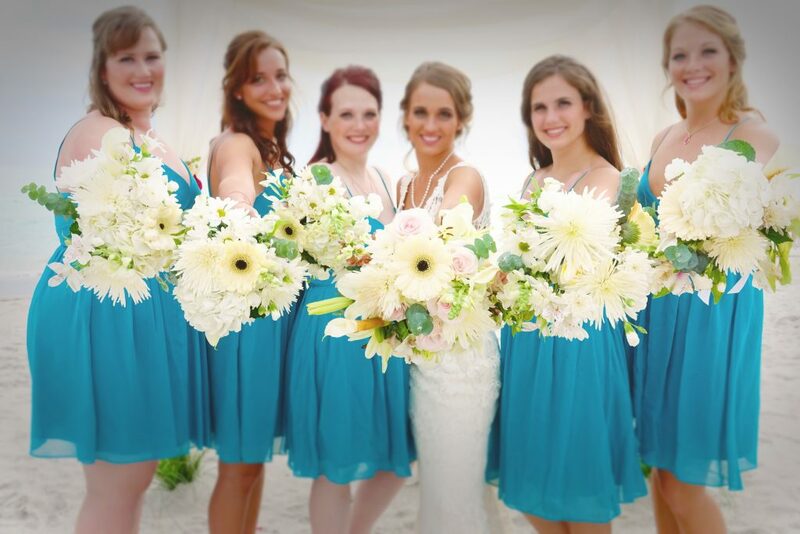 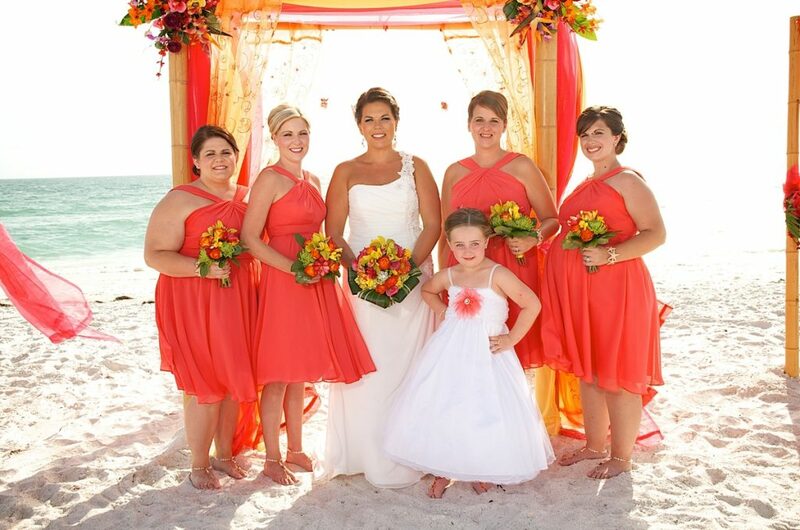 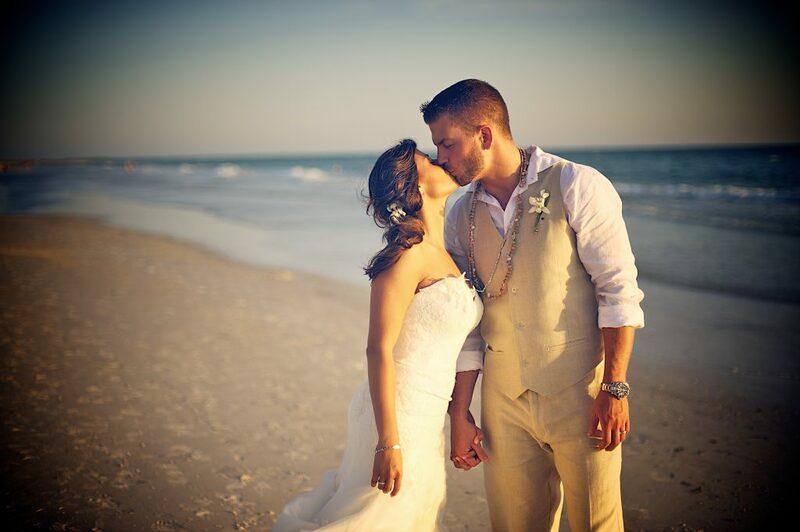 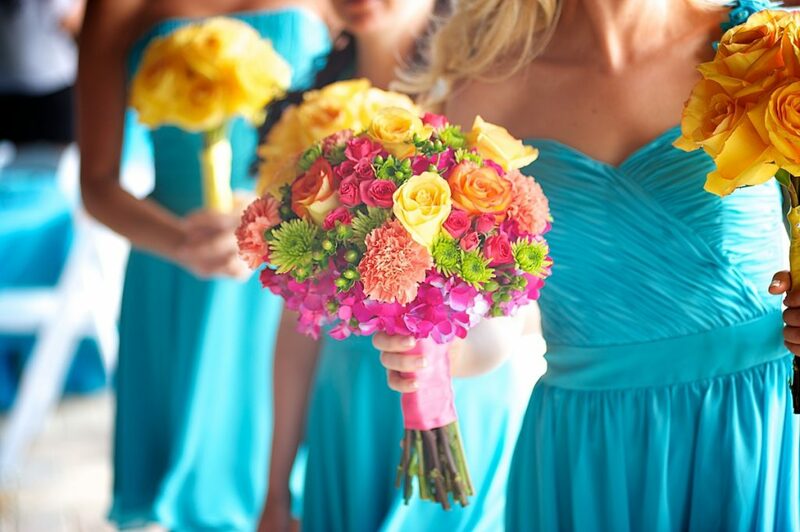 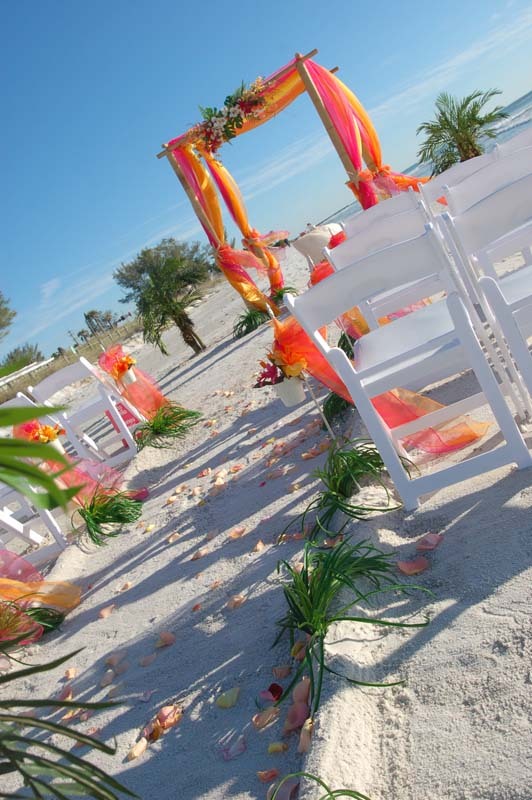 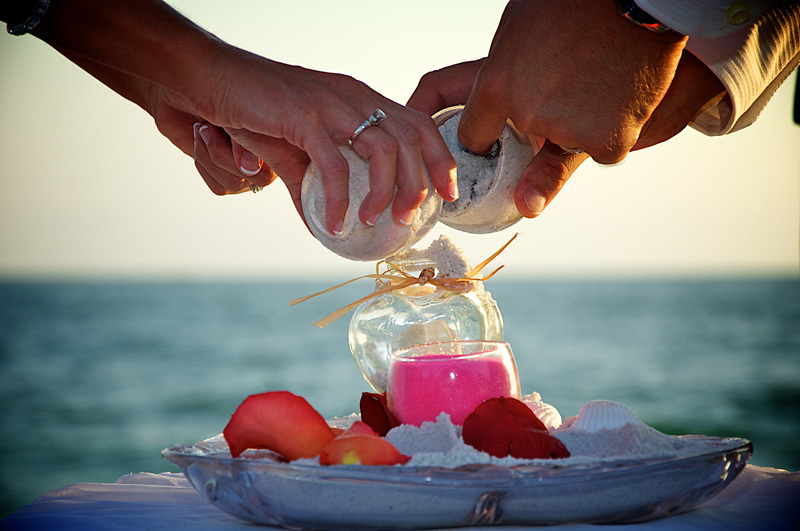 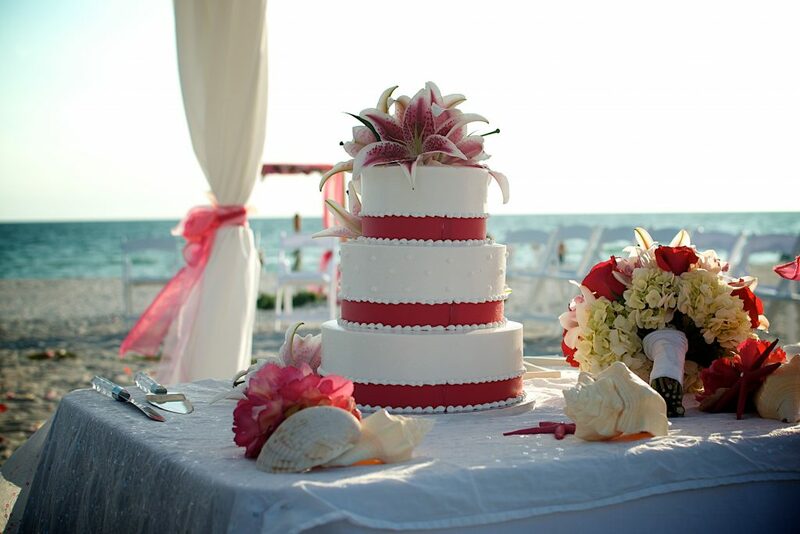 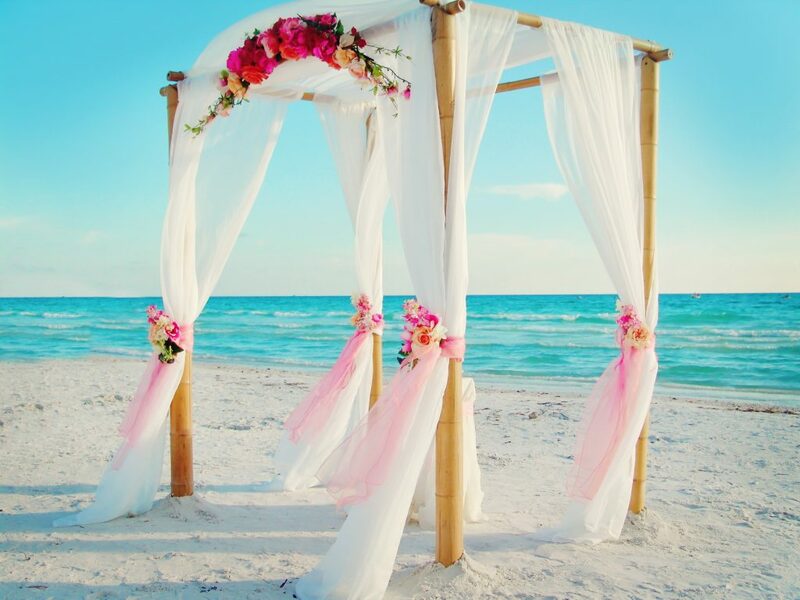 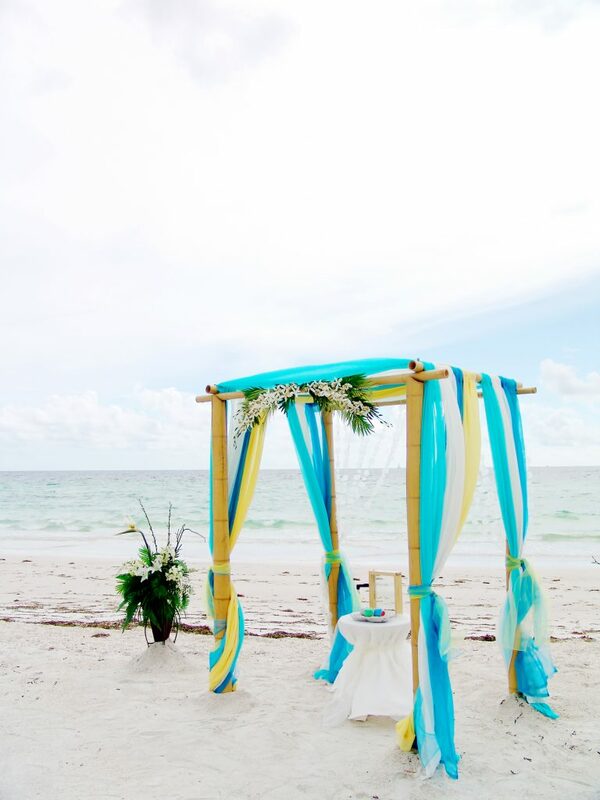 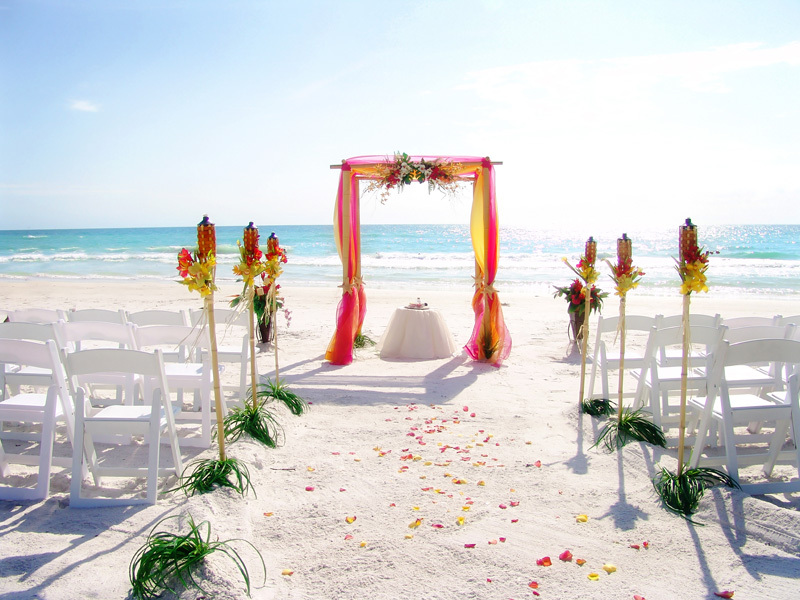 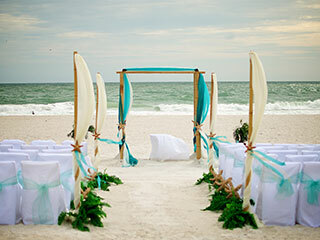 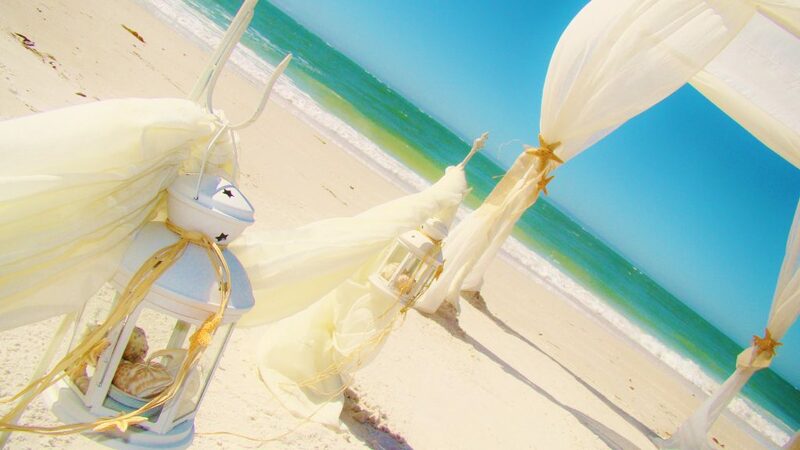 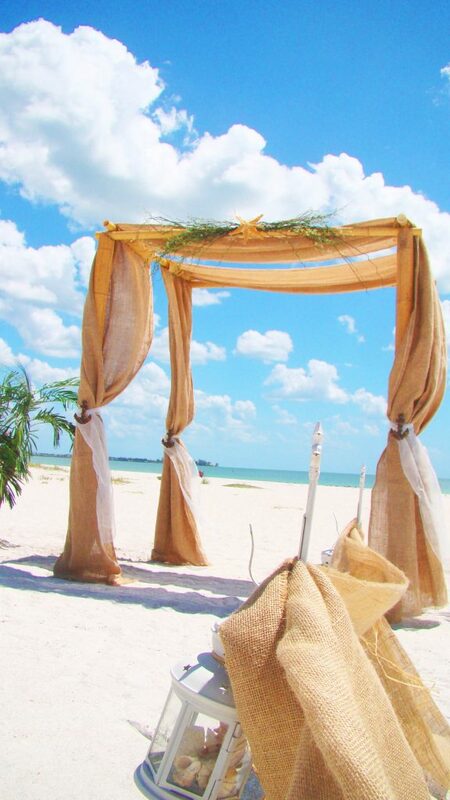 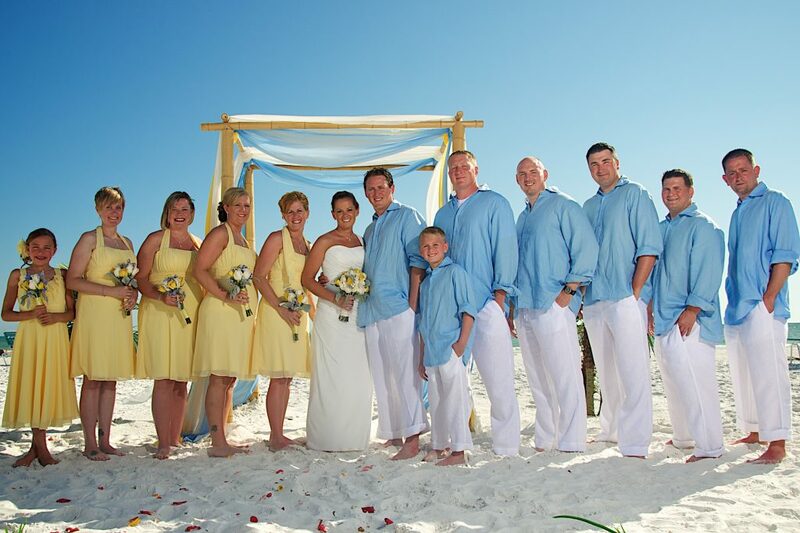 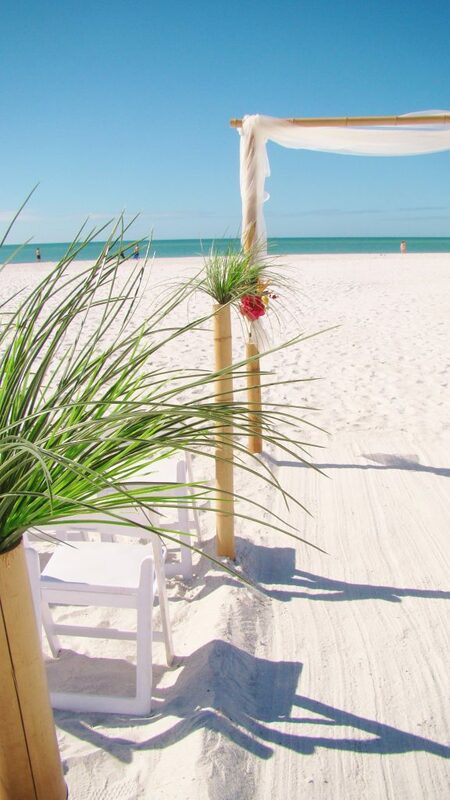 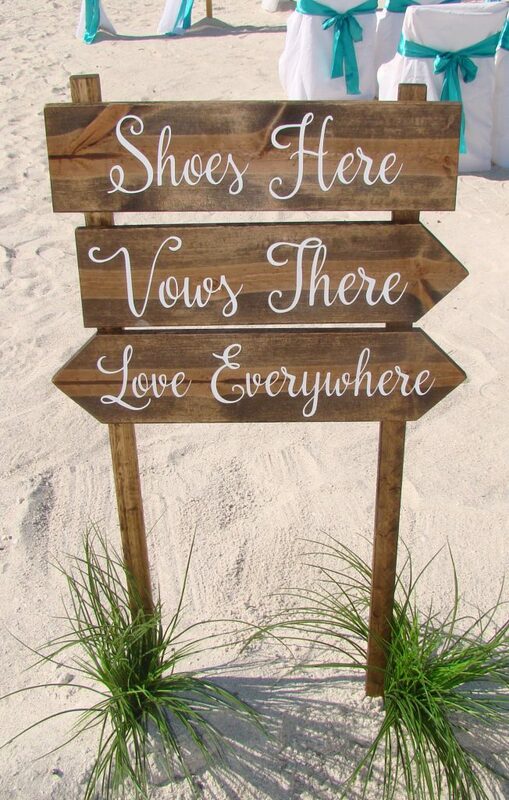 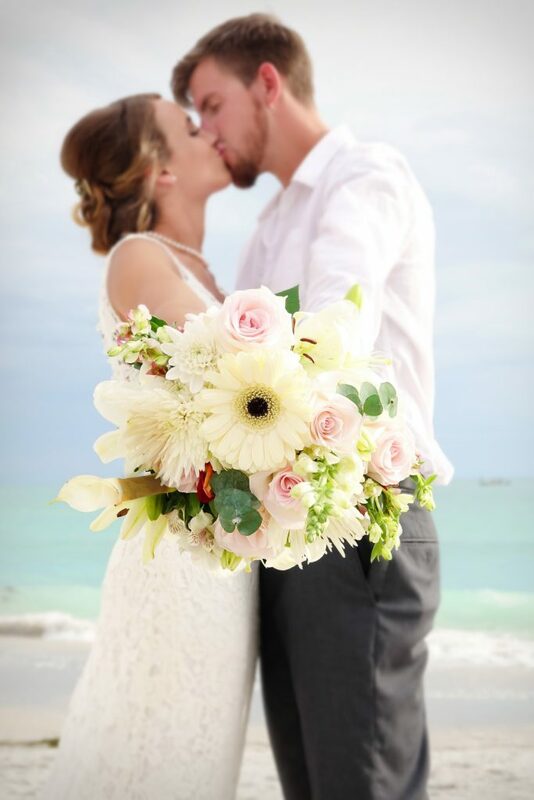 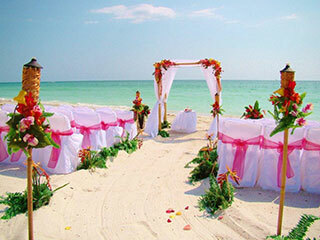 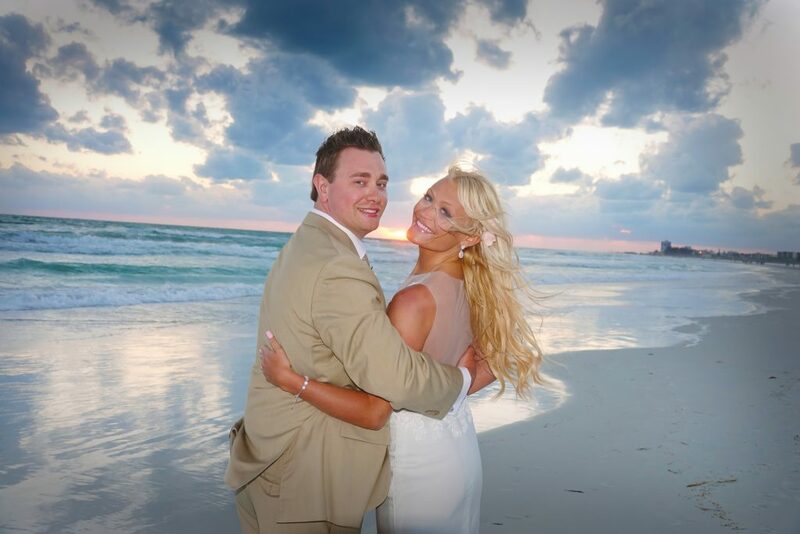 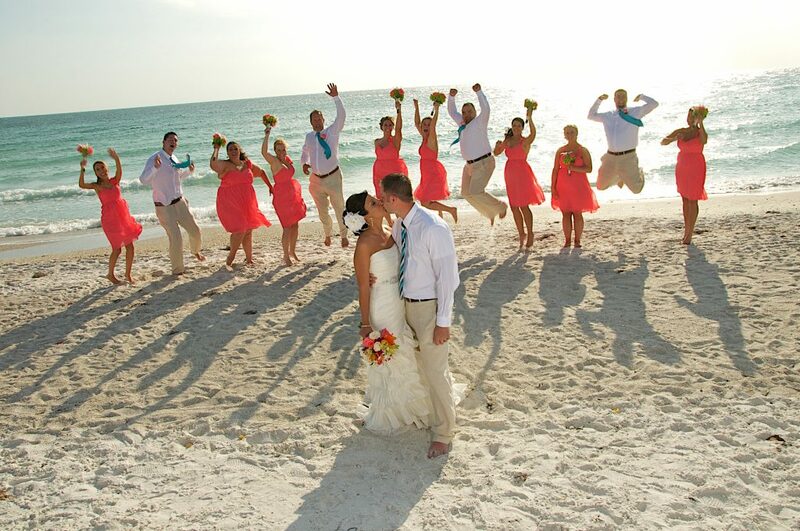 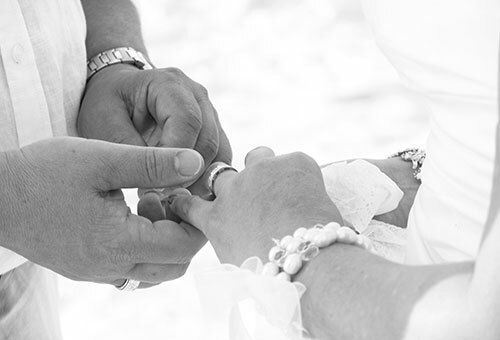 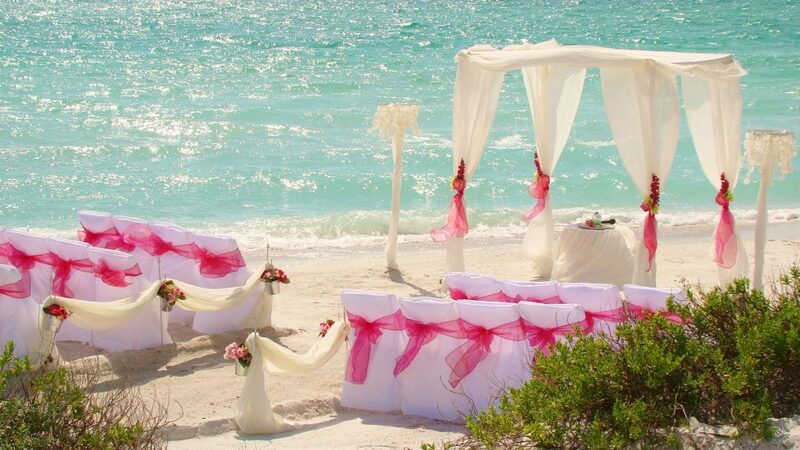 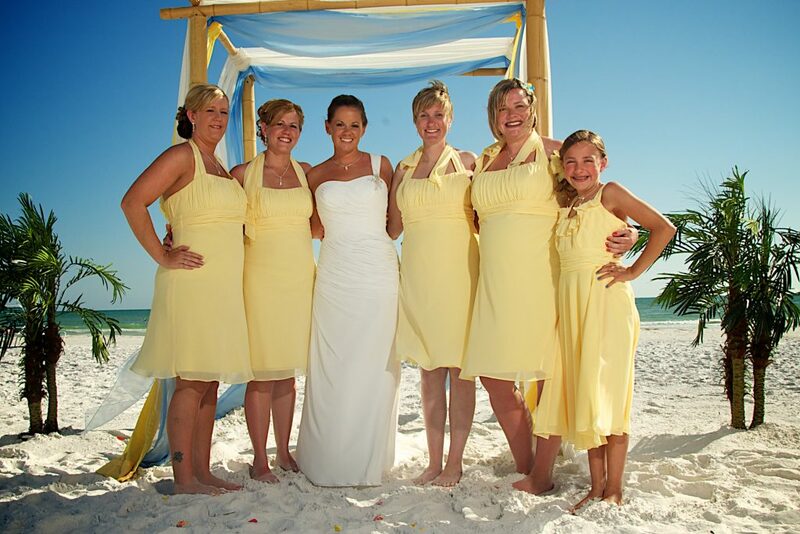 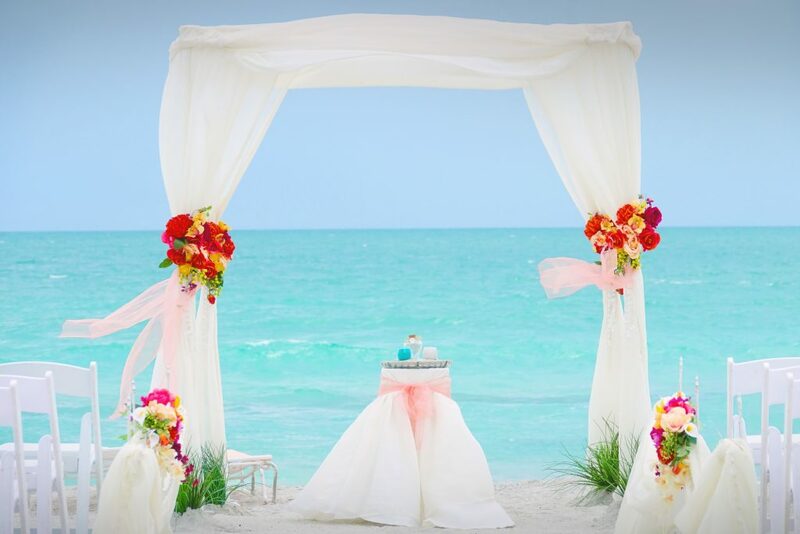 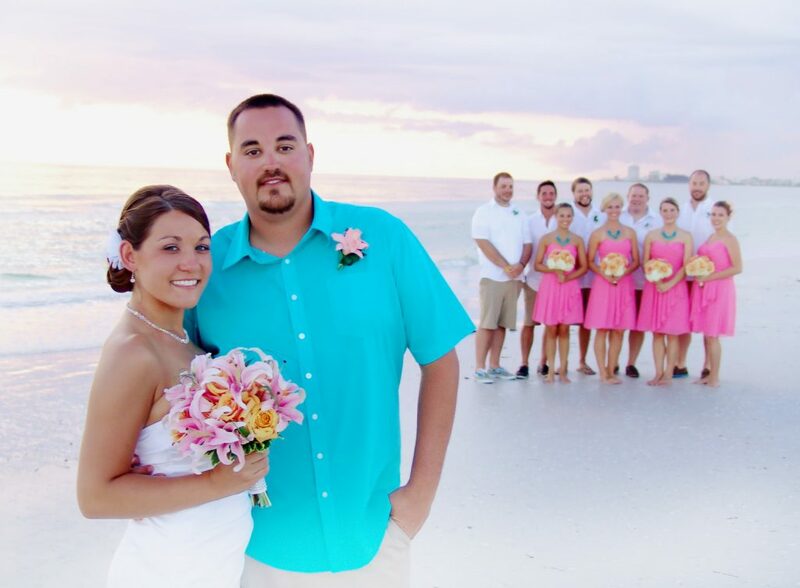 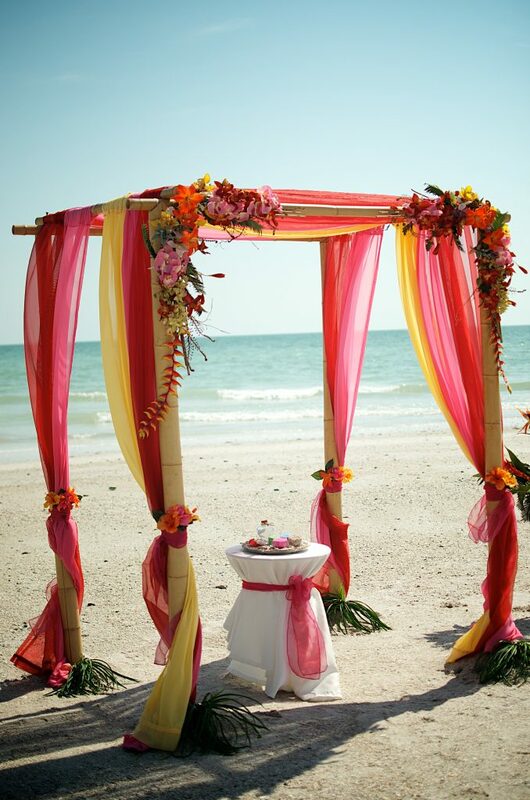 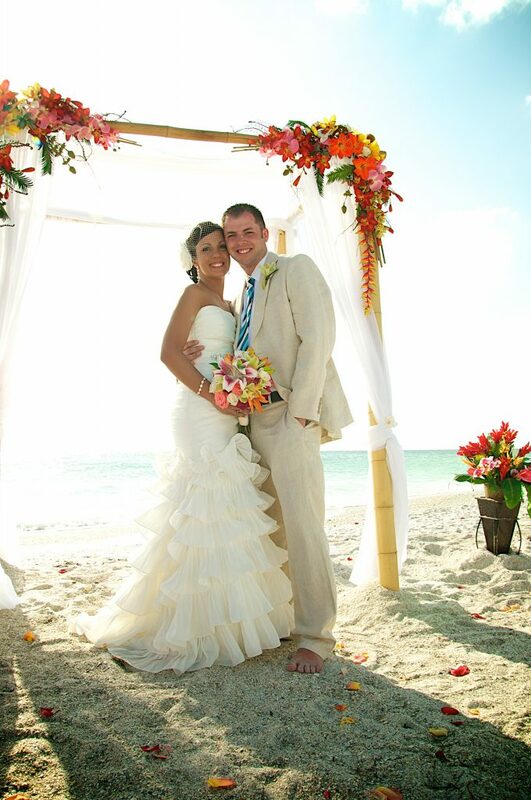 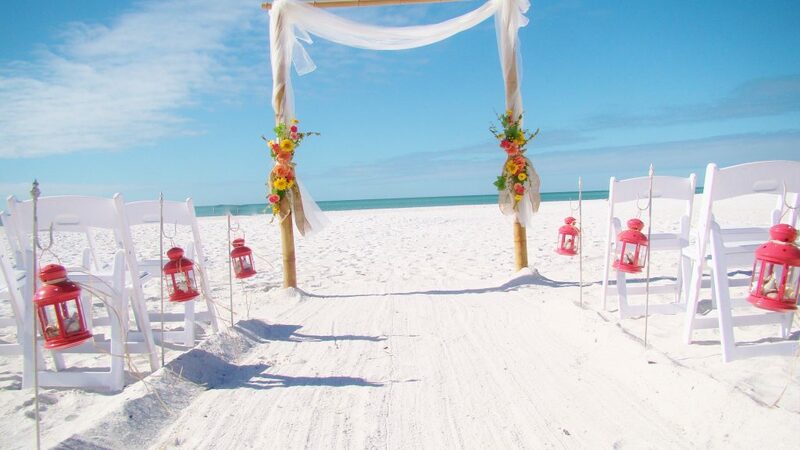 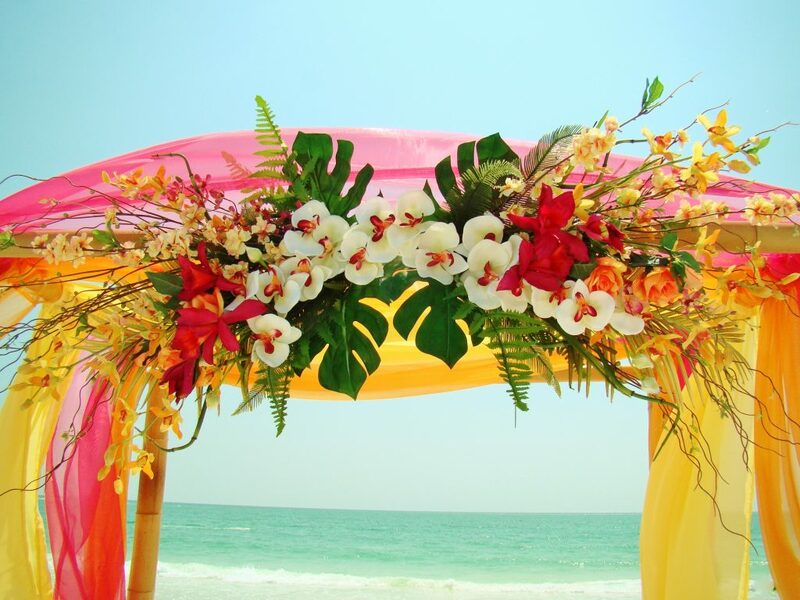 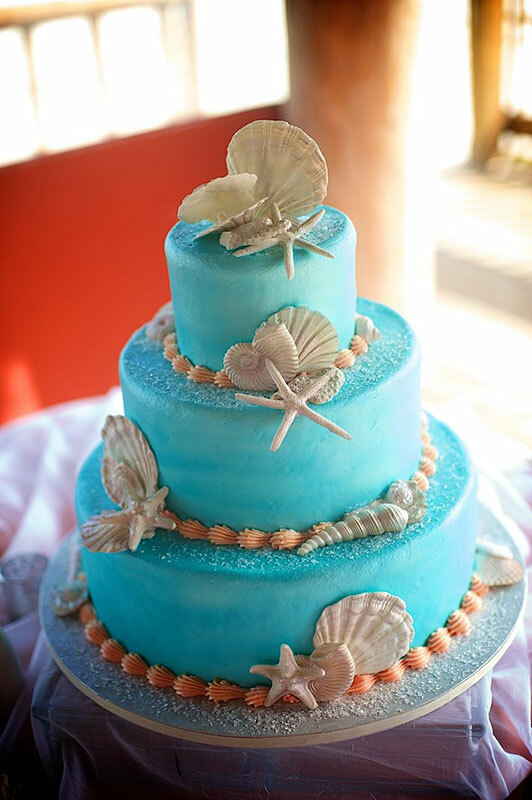 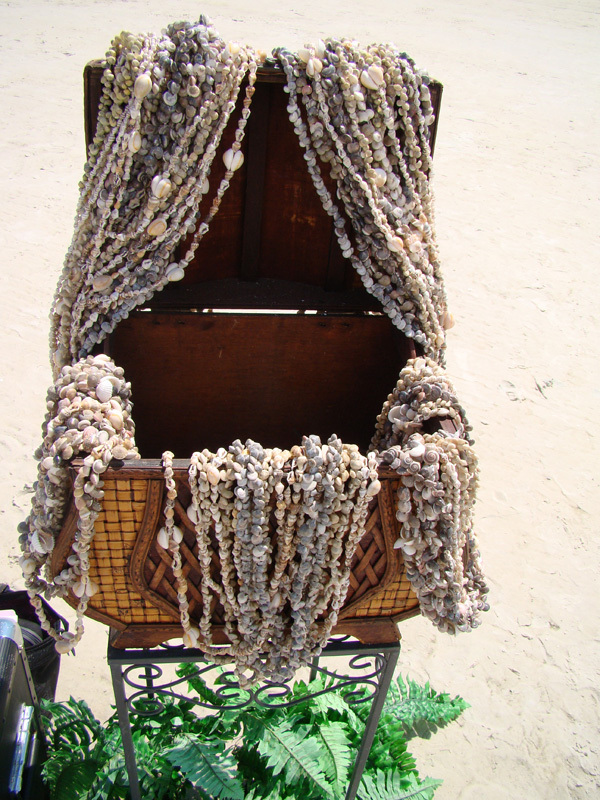 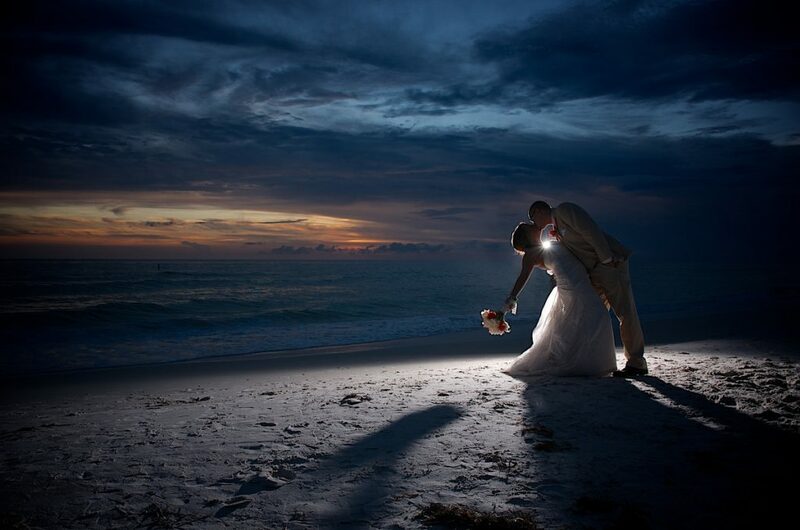 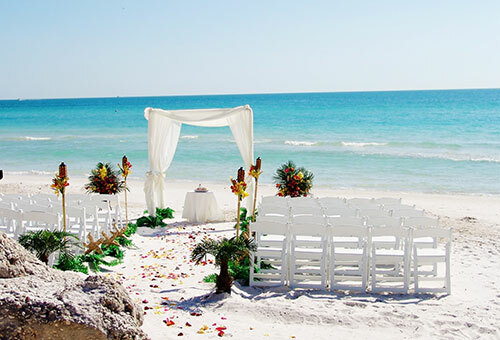 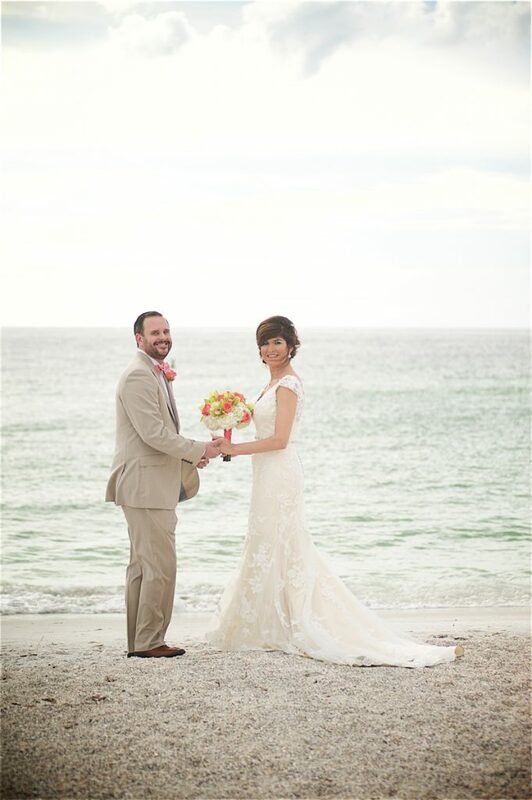 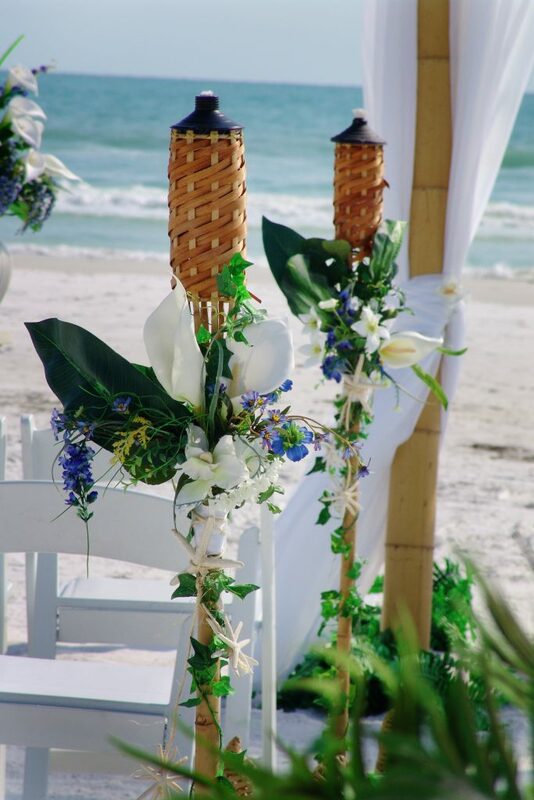 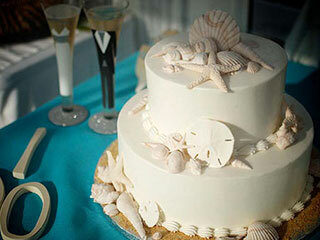 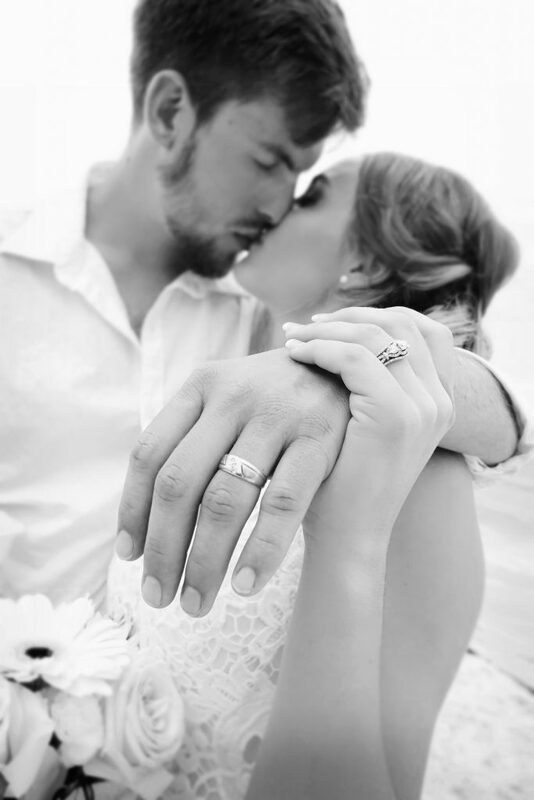 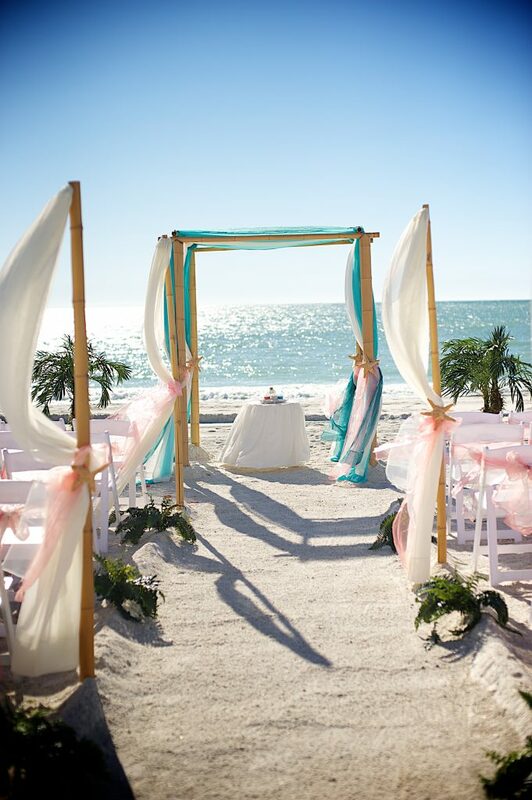 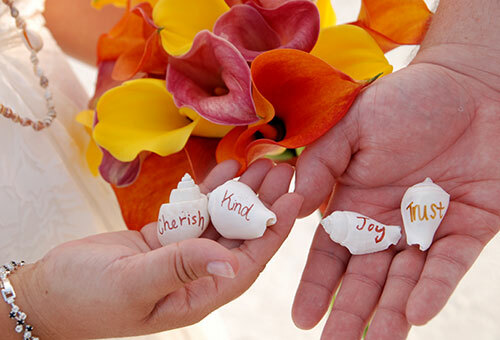 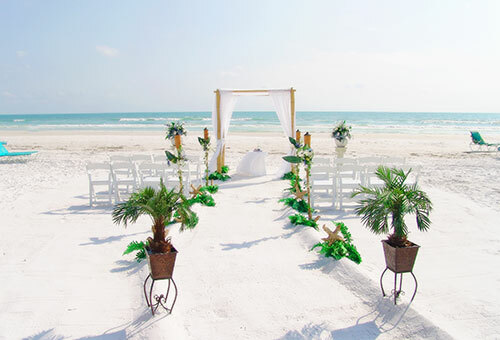 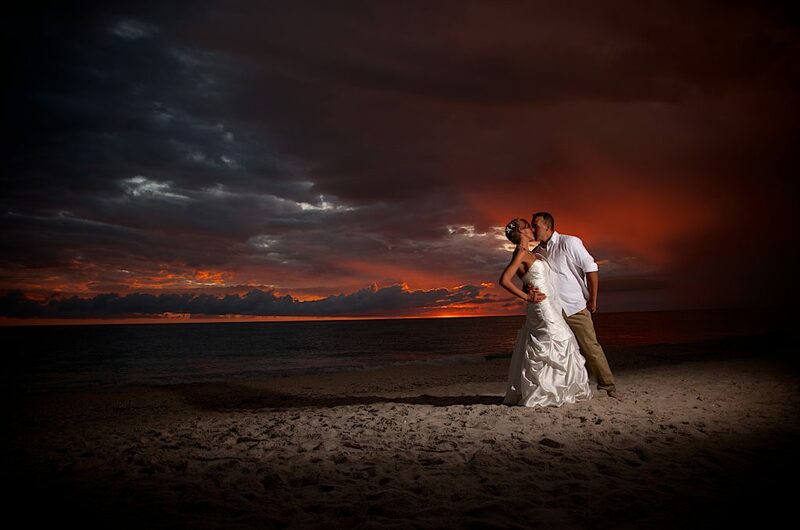 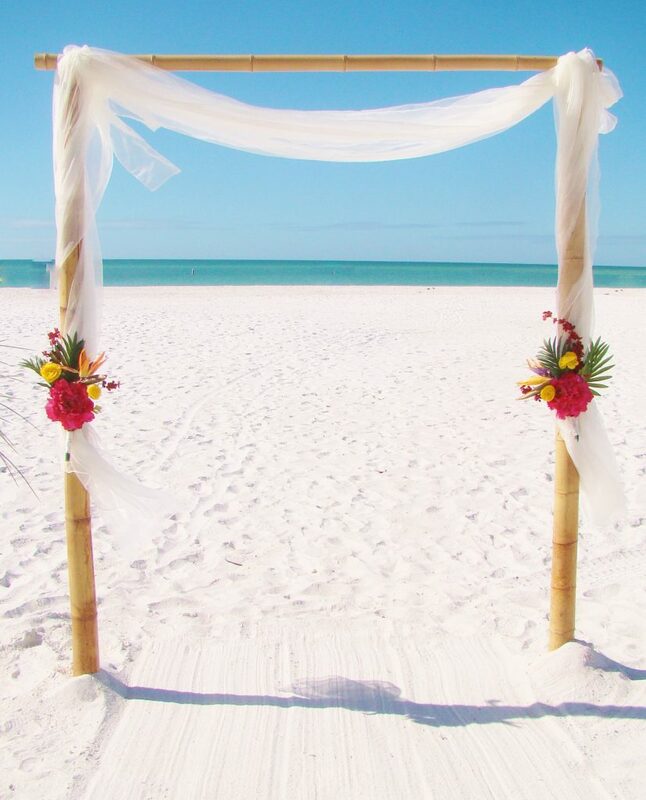 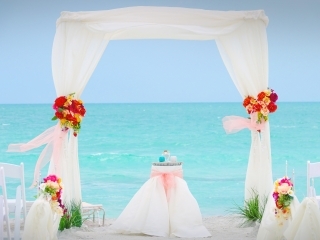 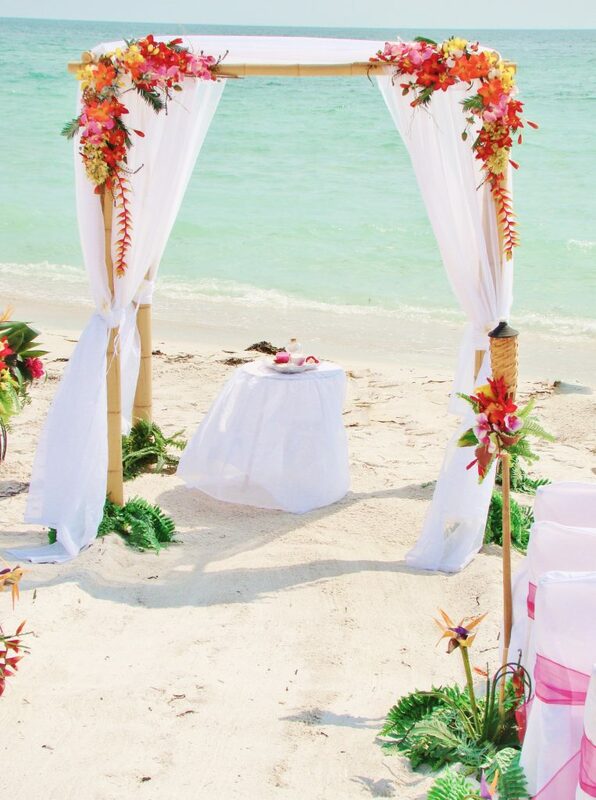 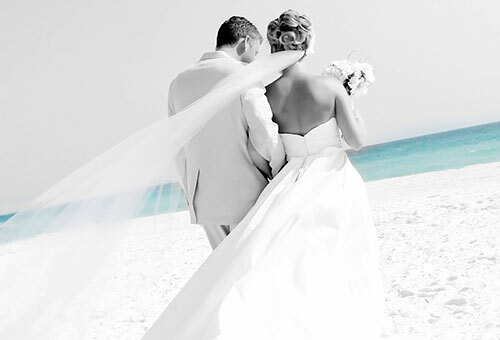 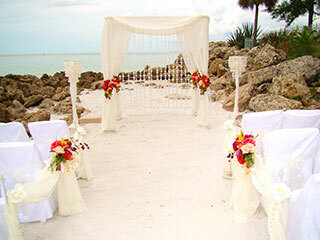 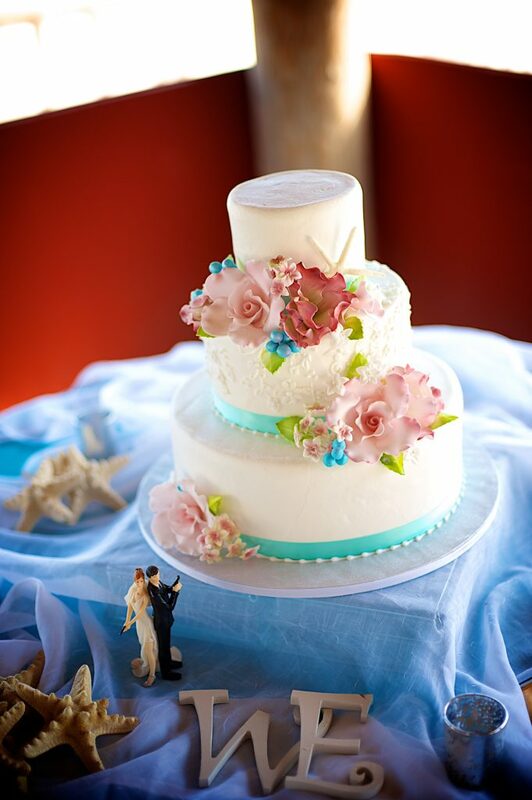 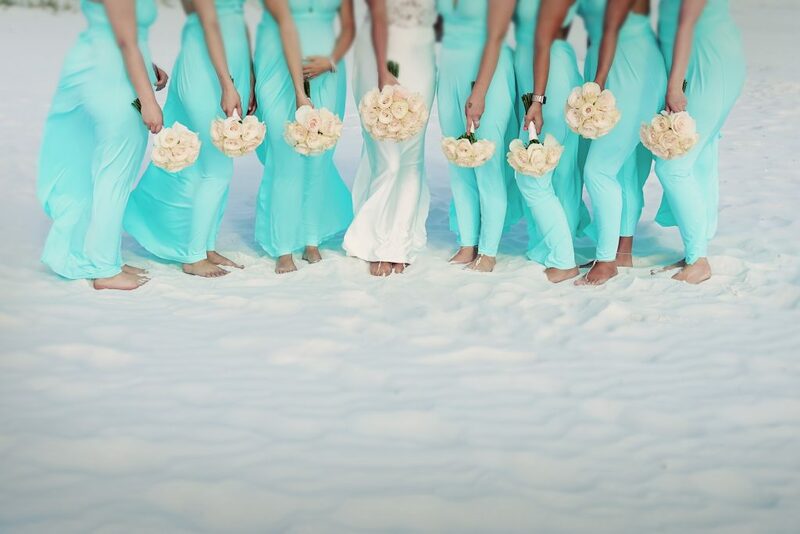 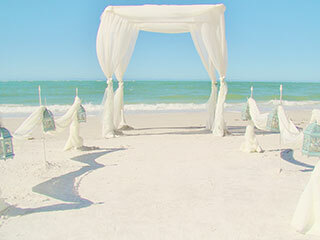 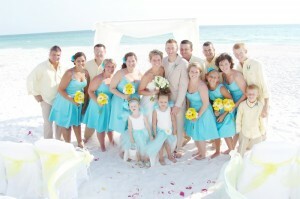 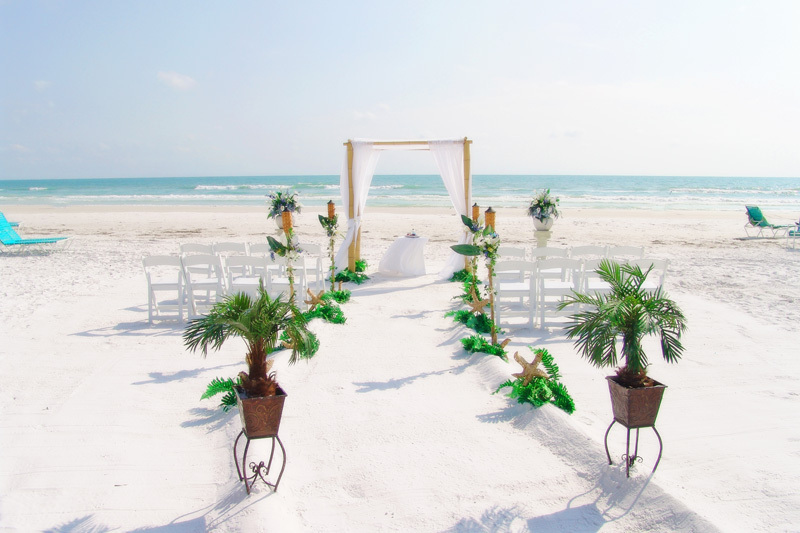 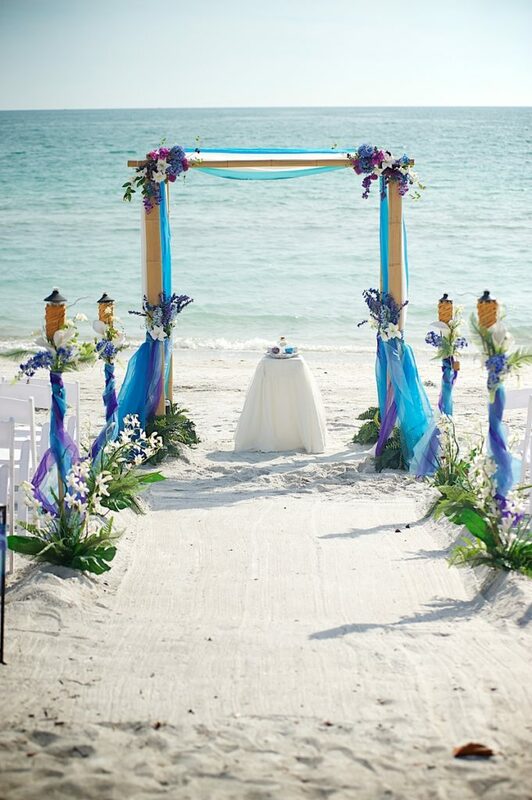 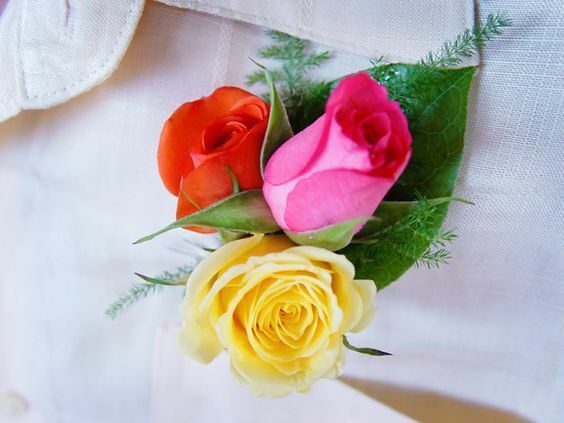 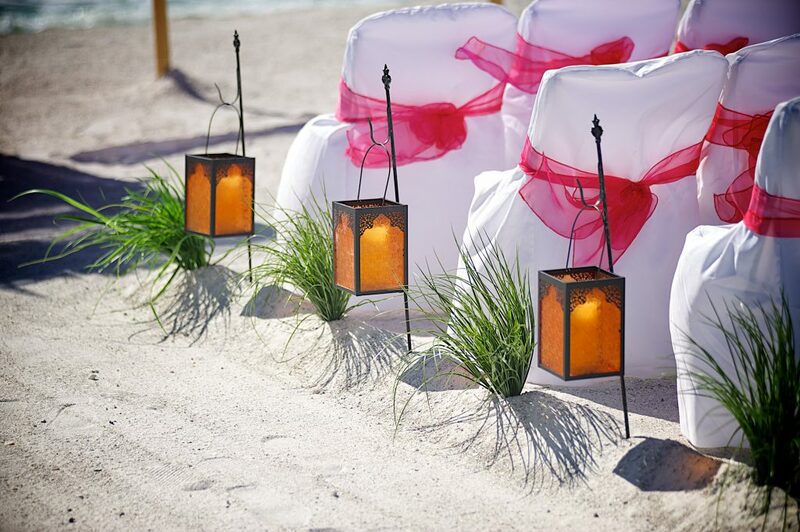 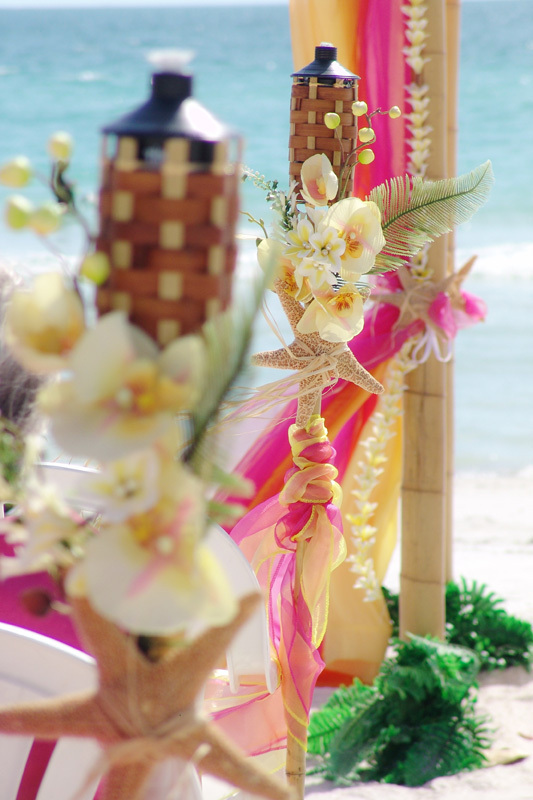 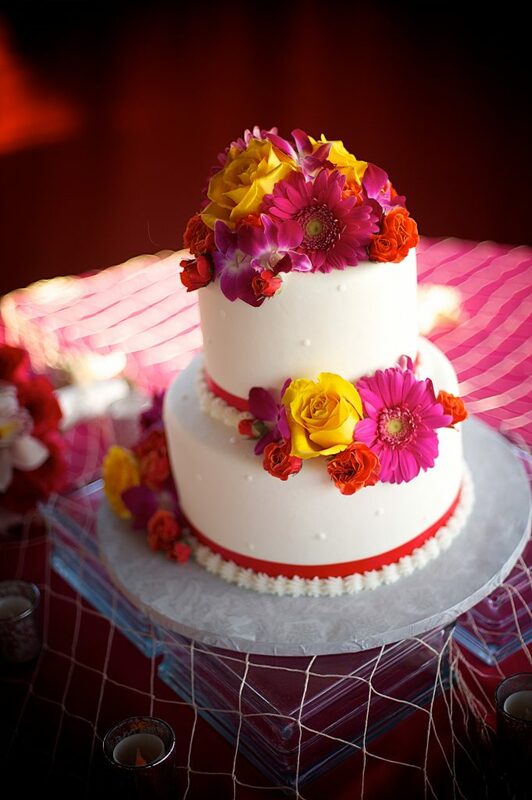 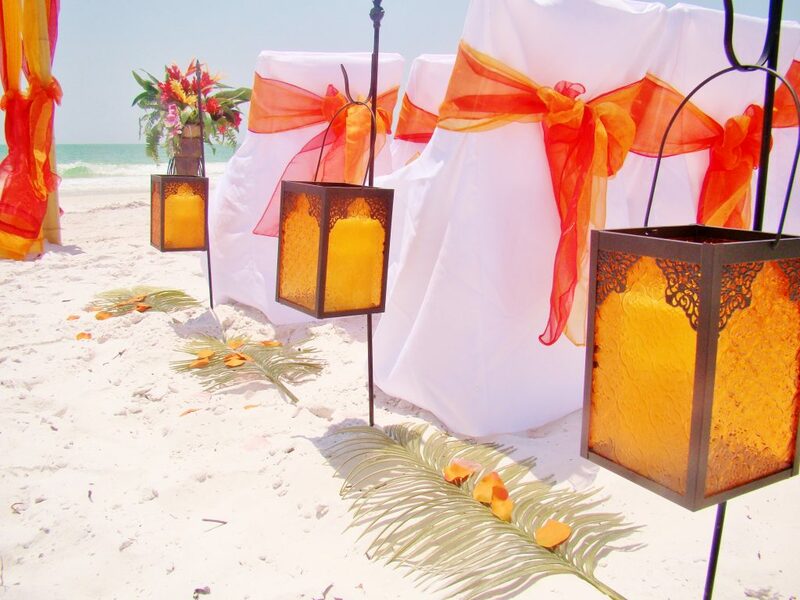 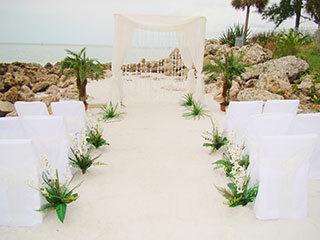 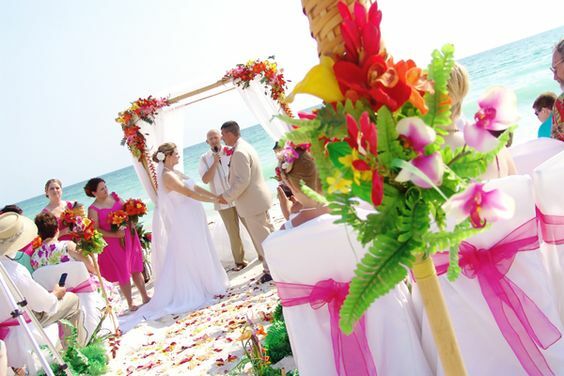 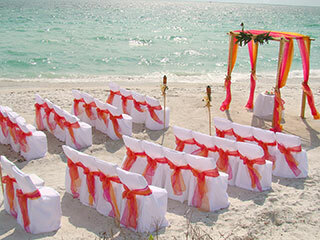 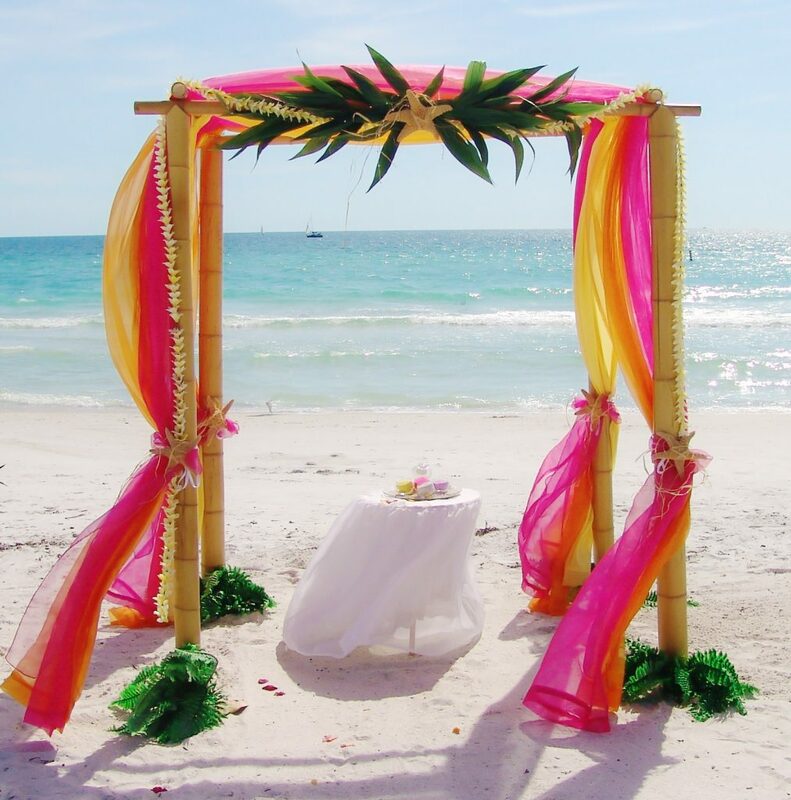 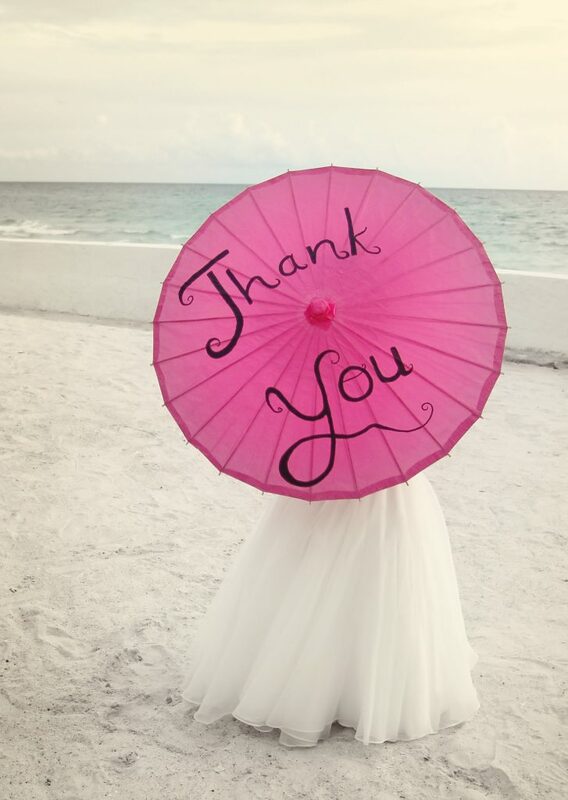 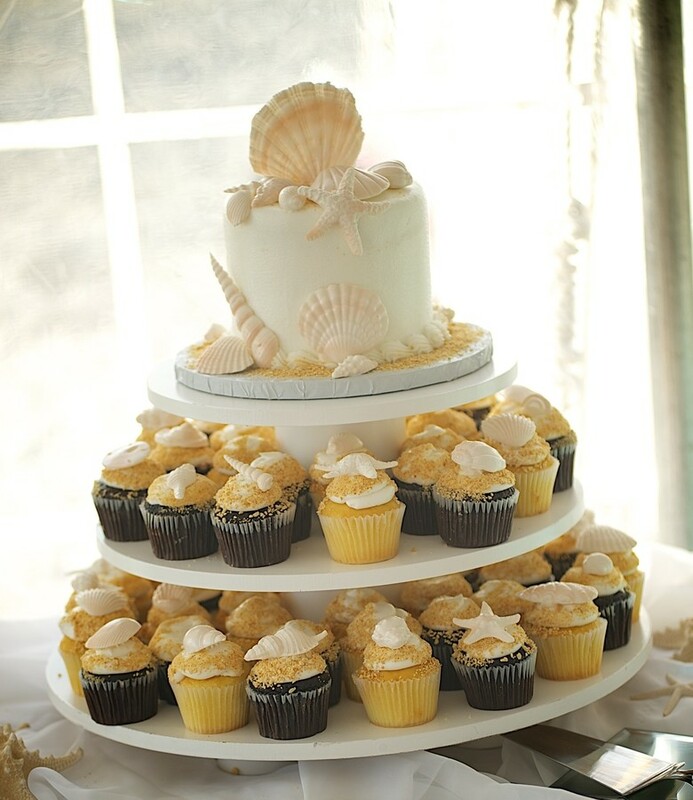 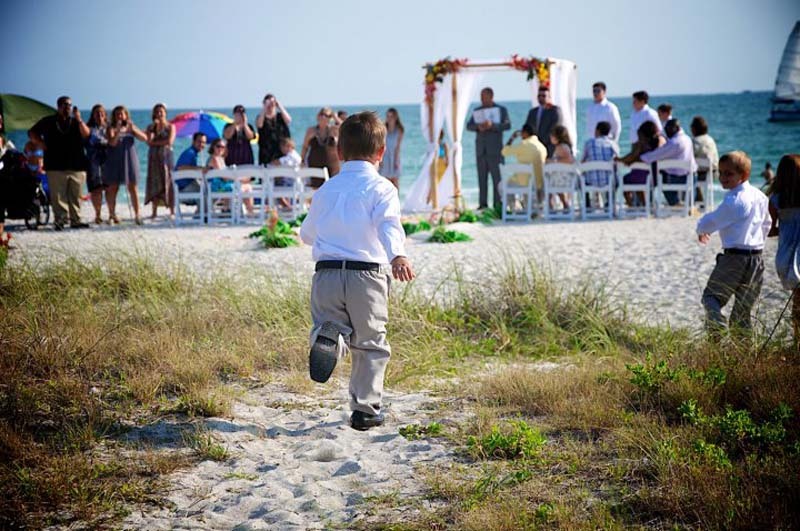 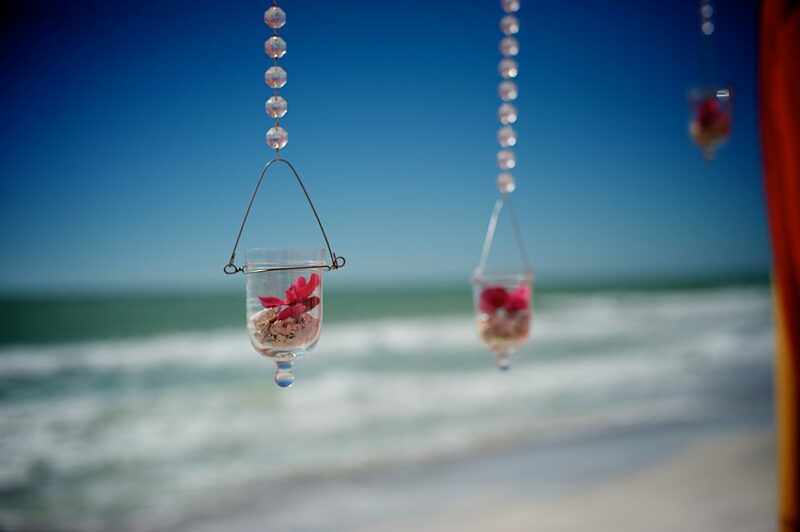 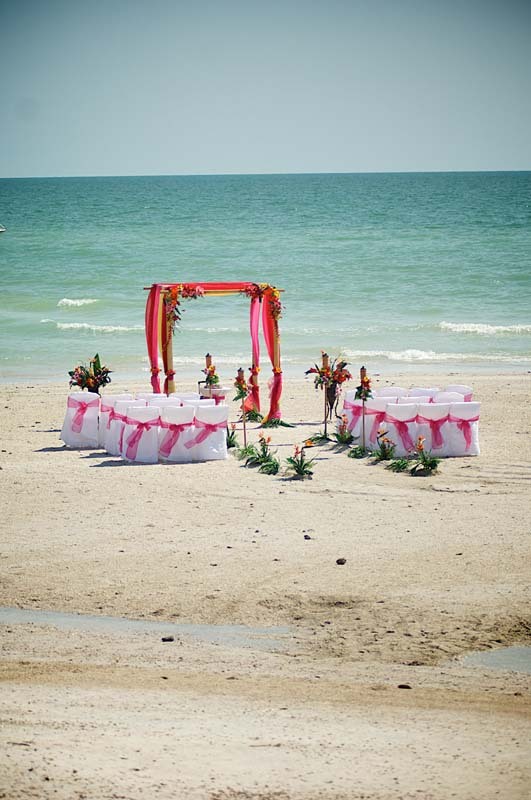 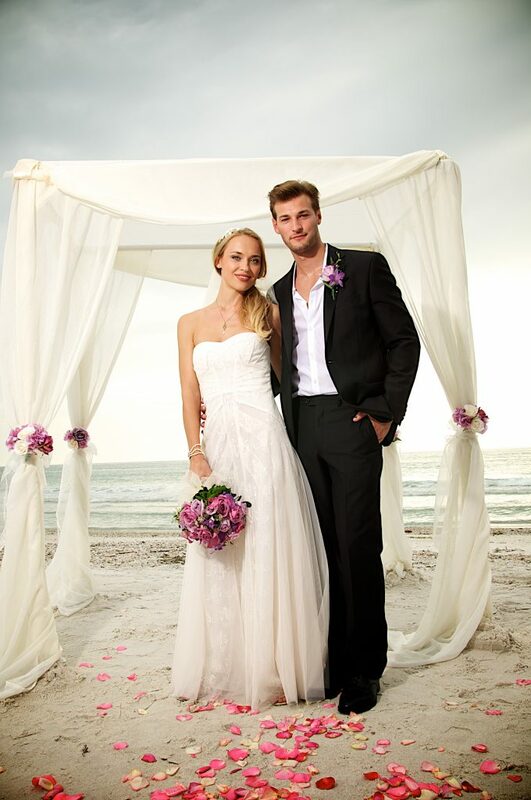 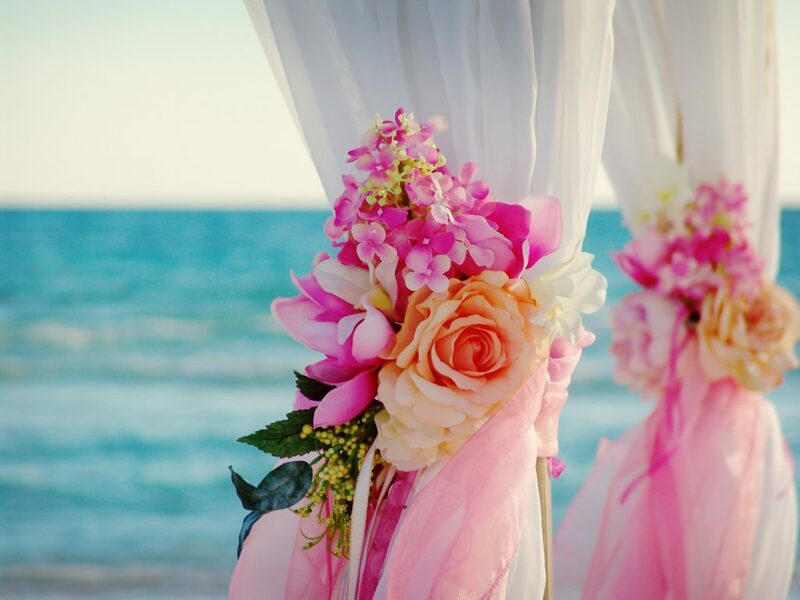 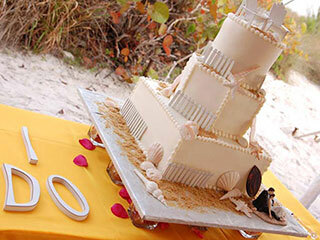 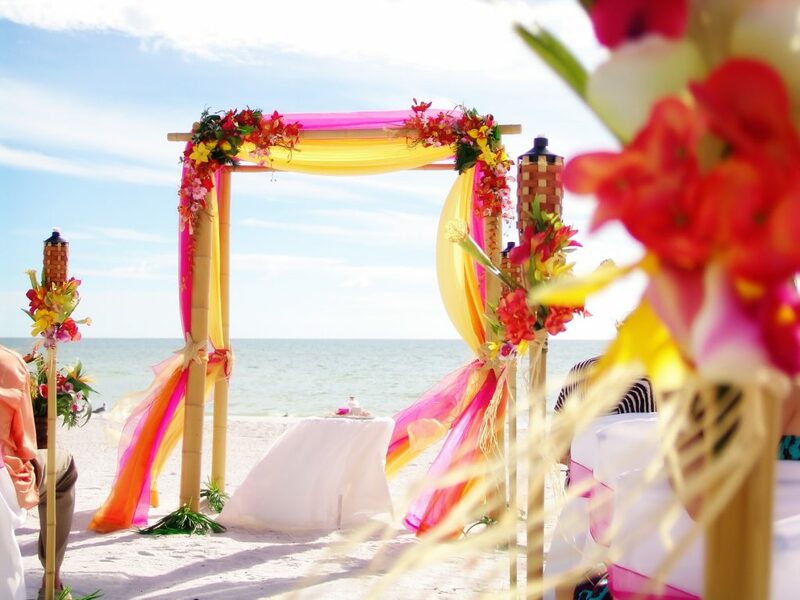 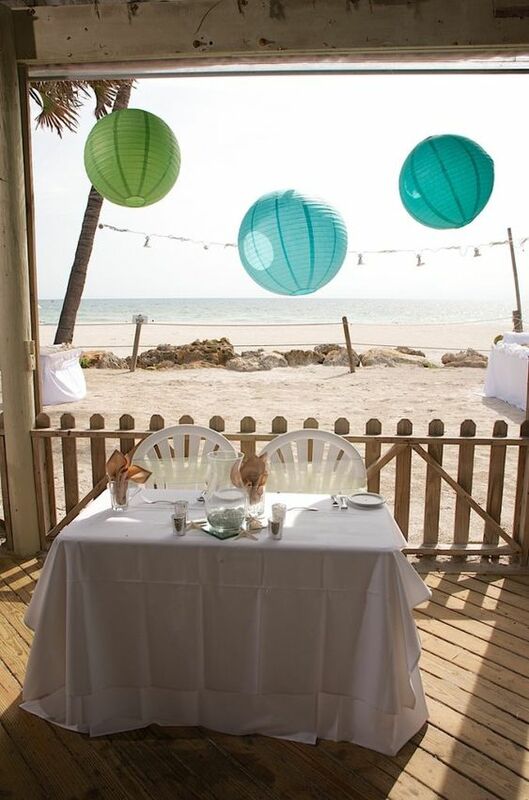 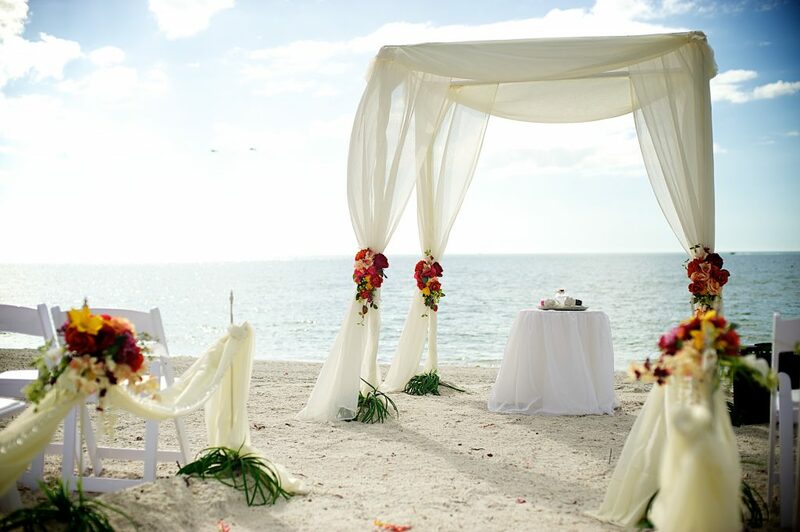 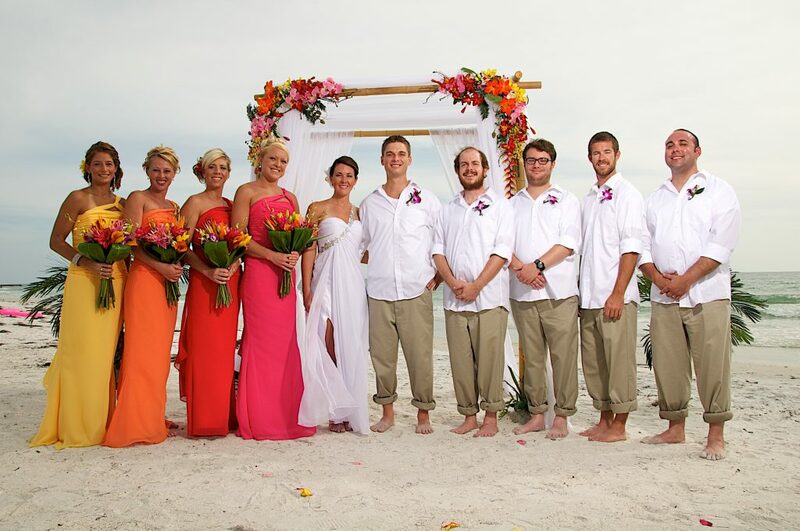 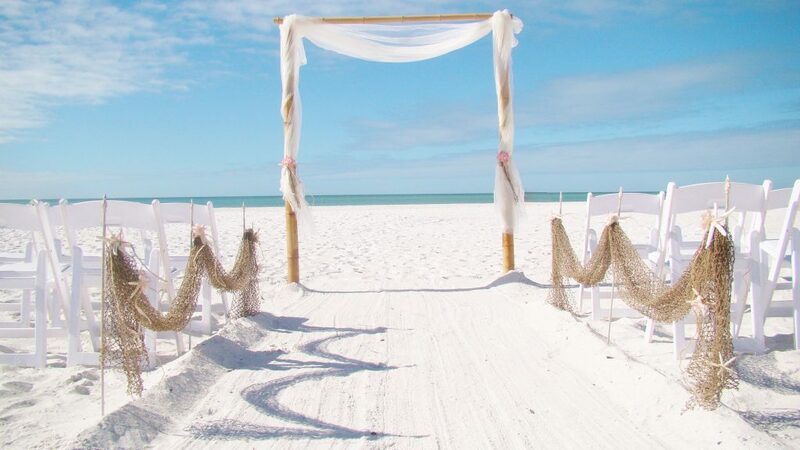 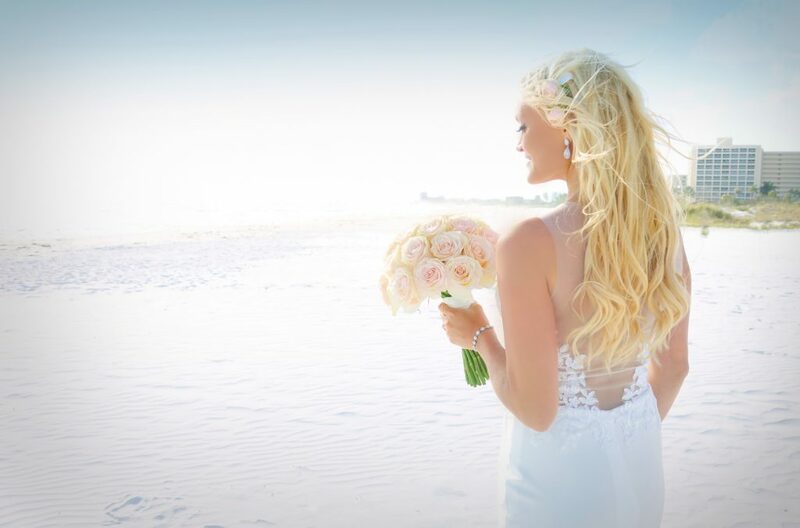 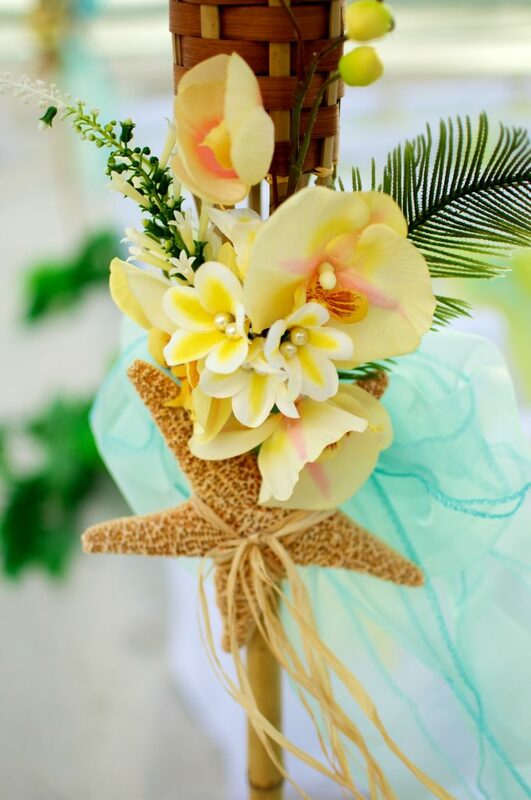 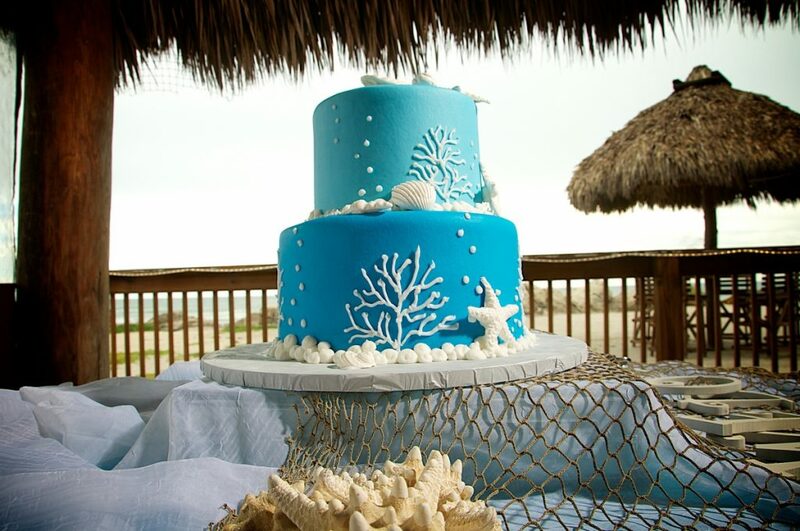 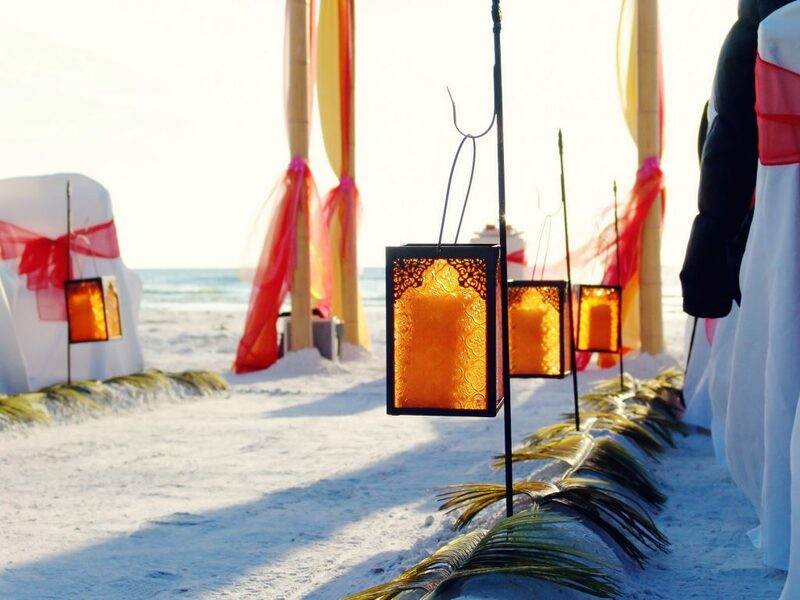 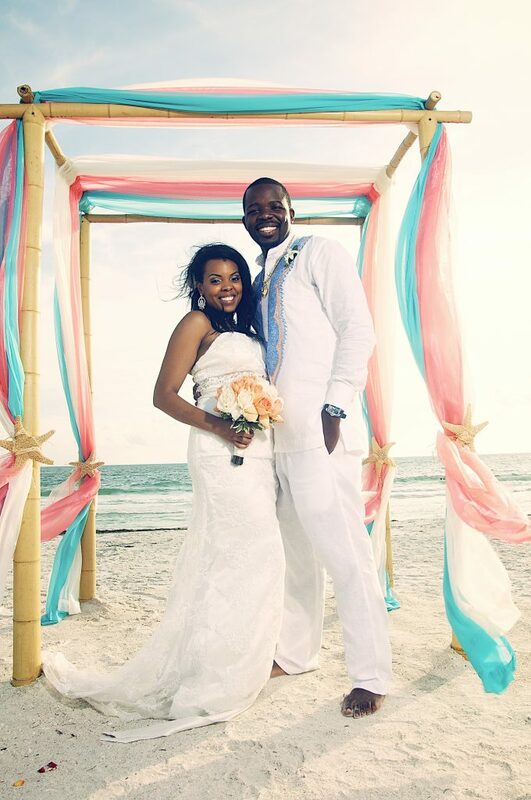 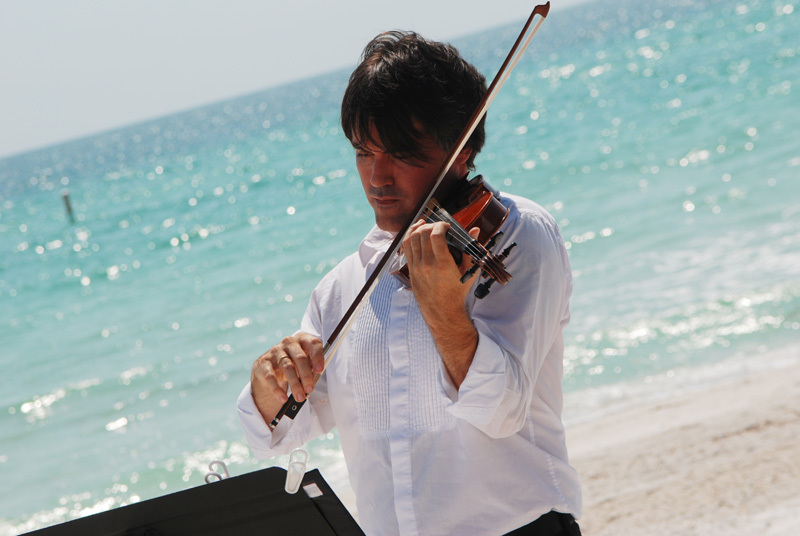 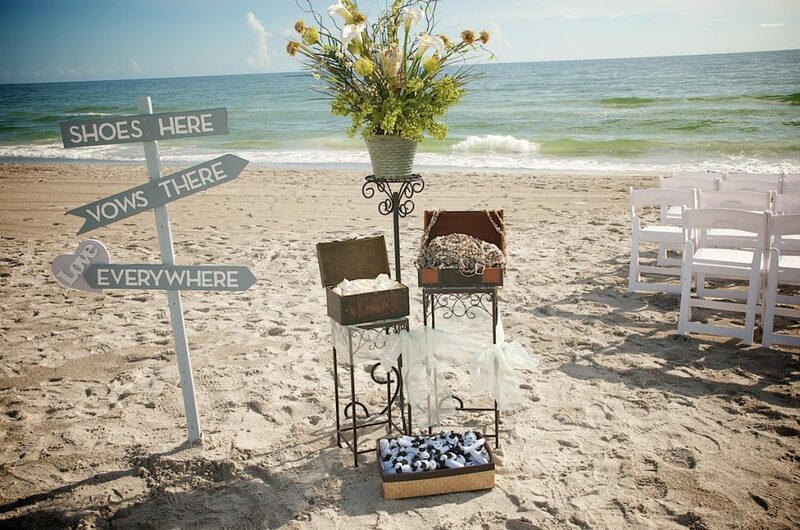 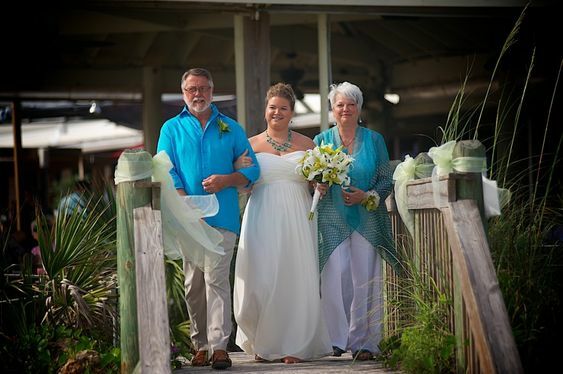 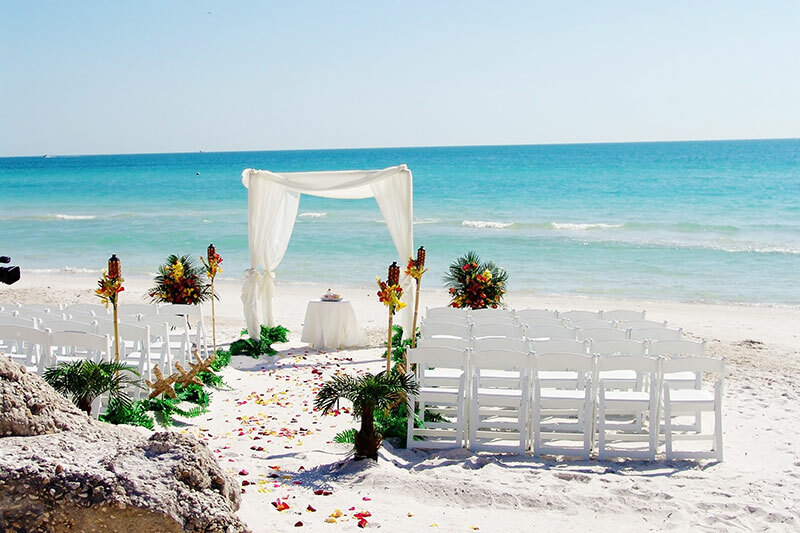 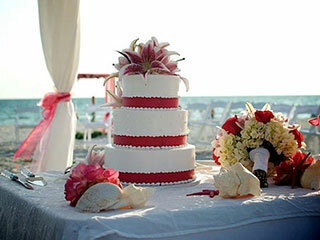 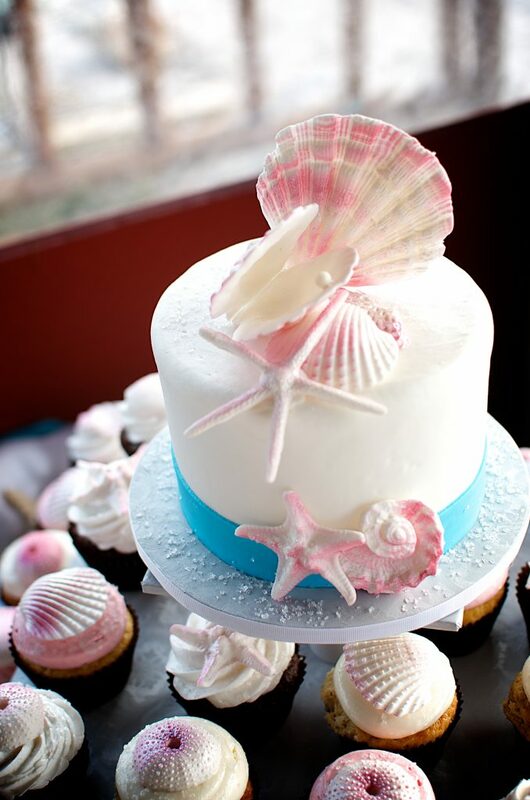 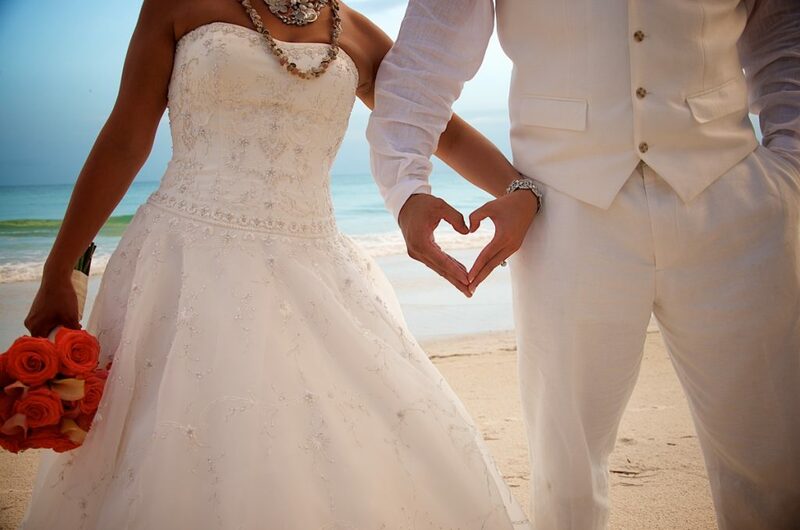 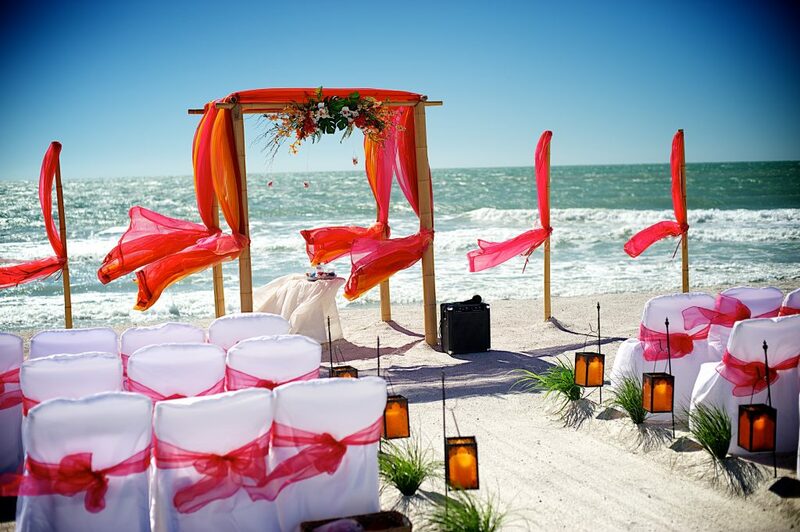 Romantic Florida destination beach wedding, complete with Deluxe' ceremony décor, Bamboo Arbor, white chairs, officiant , wedding coordinator and recorded ceremony music. 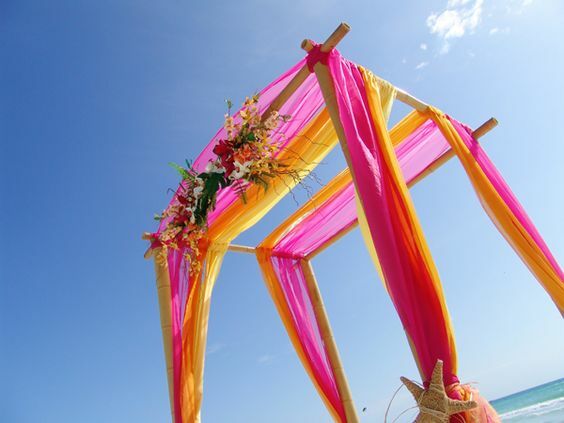 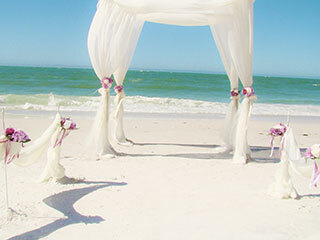 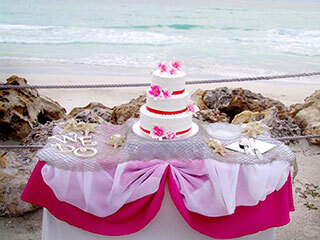 4 post Deluxe bridal Canopy from our Deluxe Décor selection: Click Here for your many decor options! 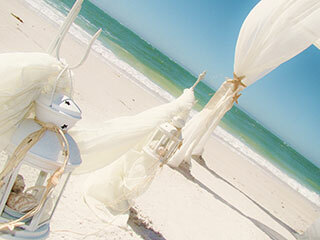 The Waves of Love package may not be available on weekends during high season. Please inquire about availability.